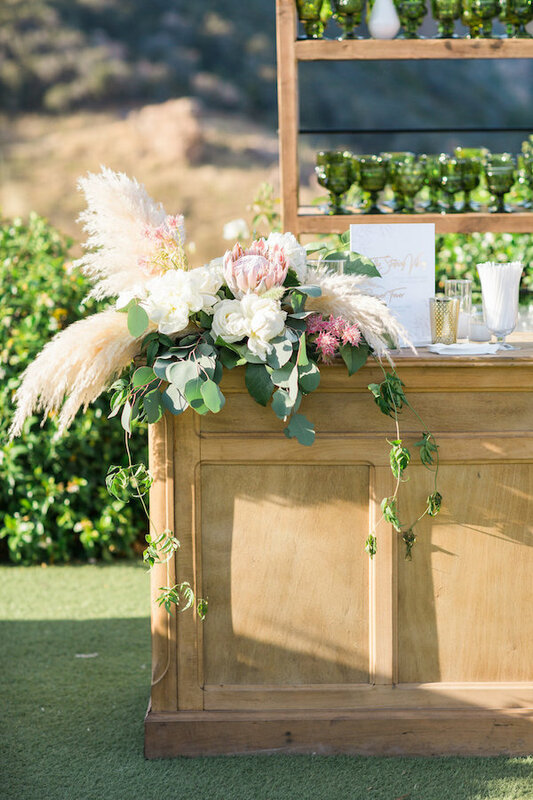 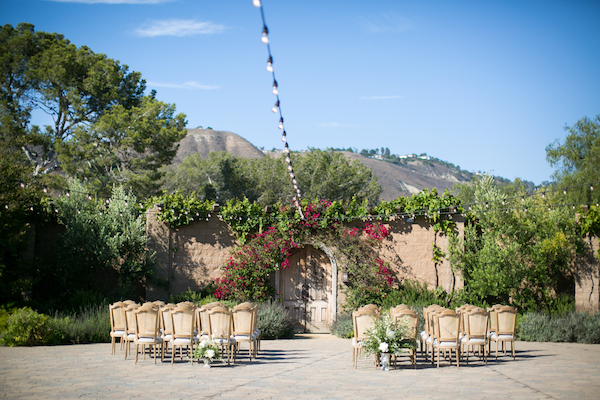 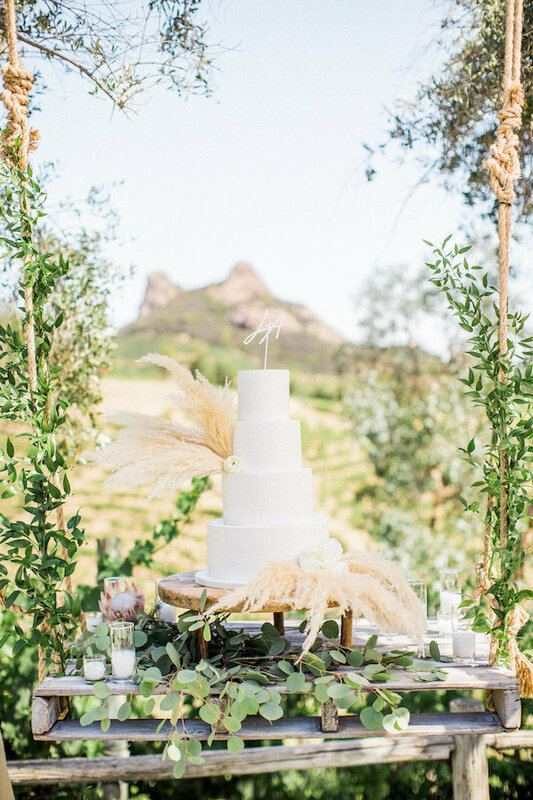 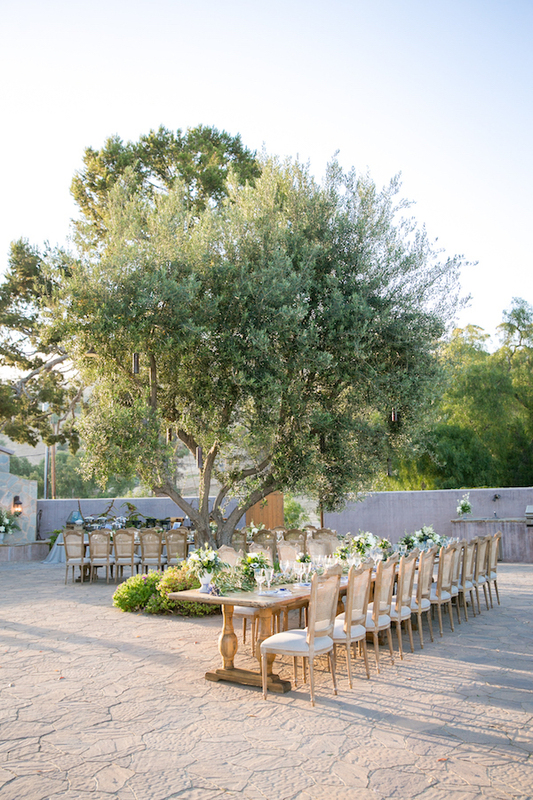 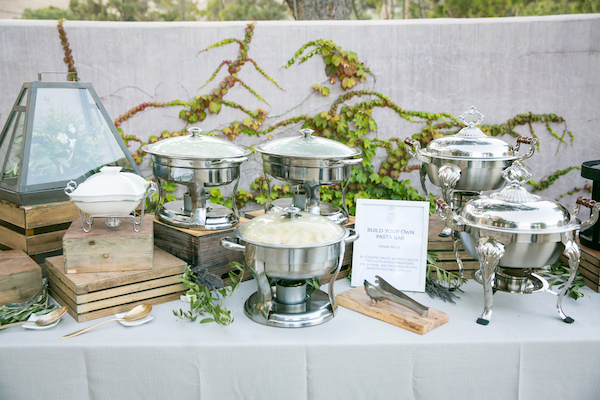 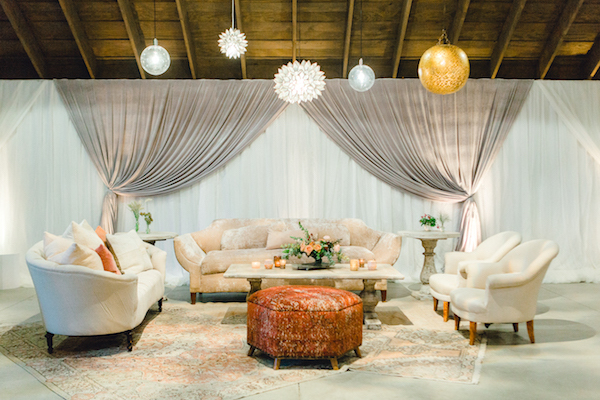 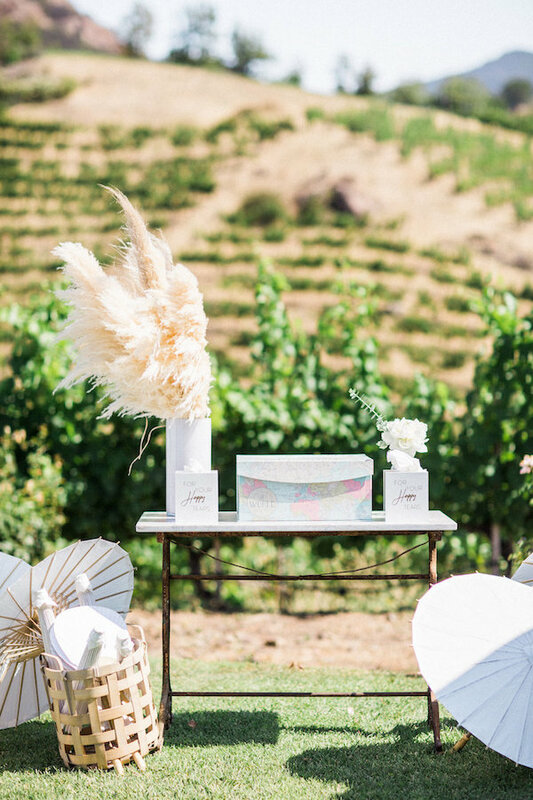 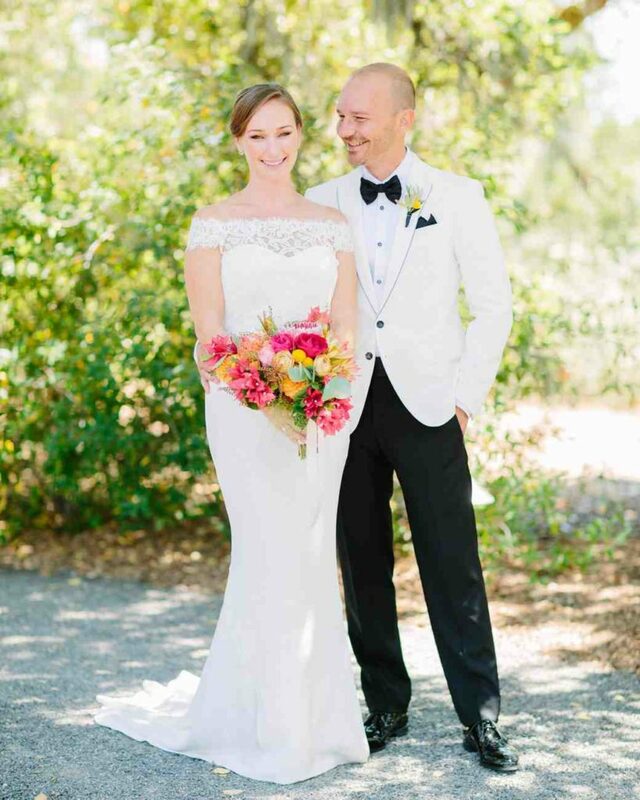 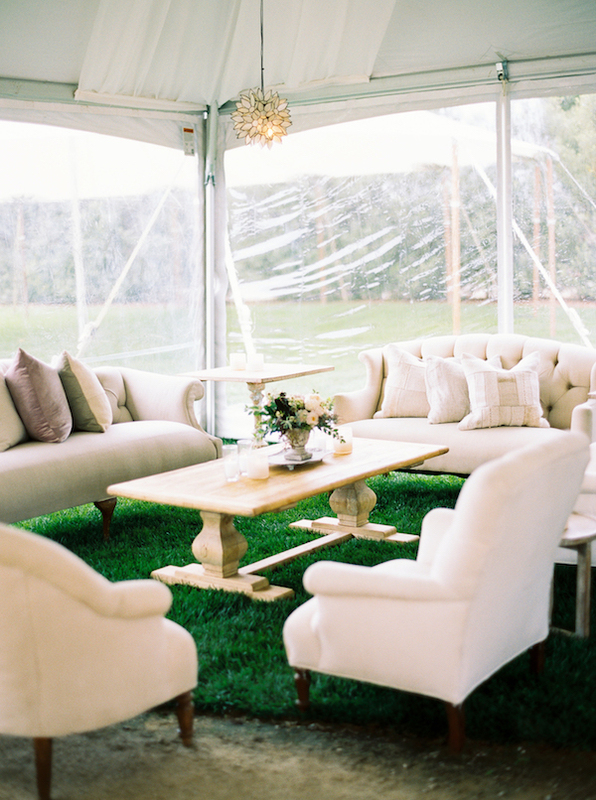 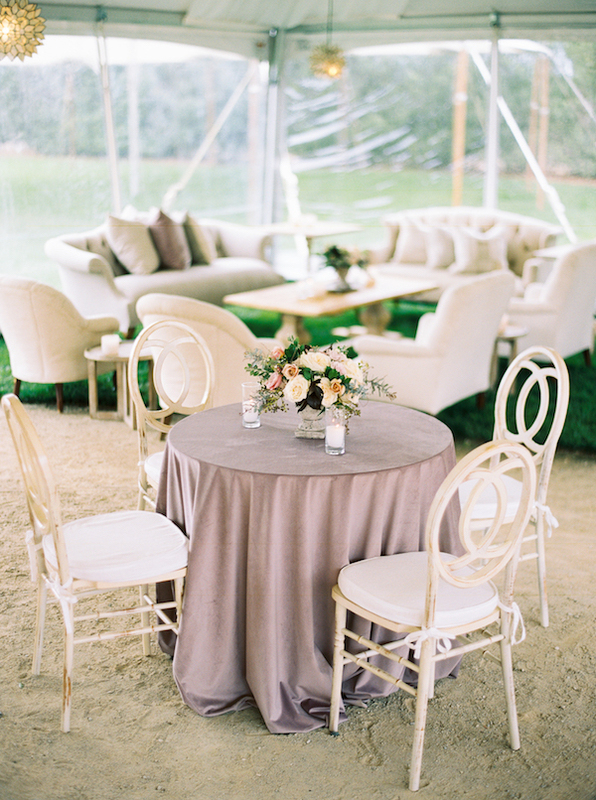 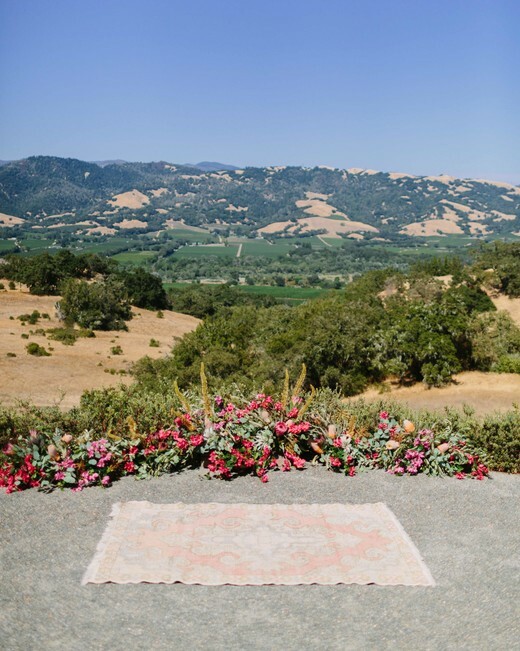 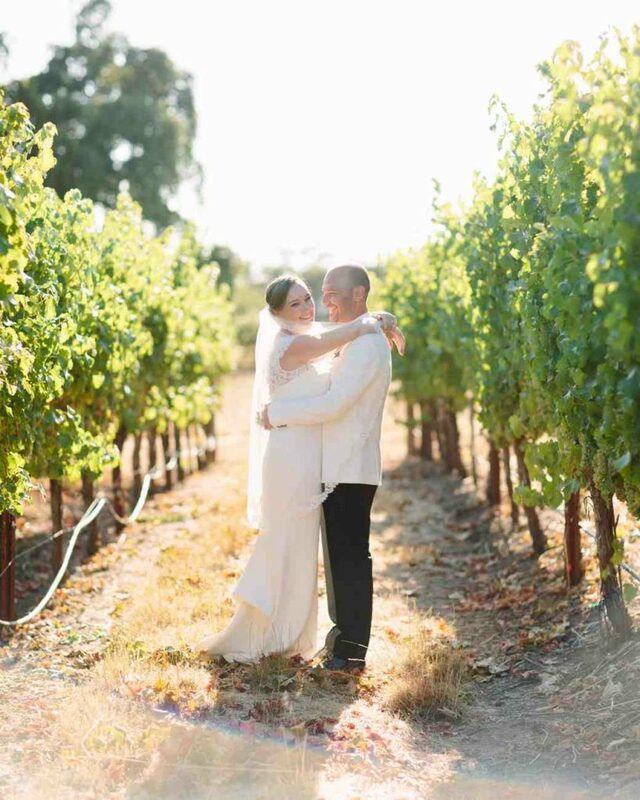 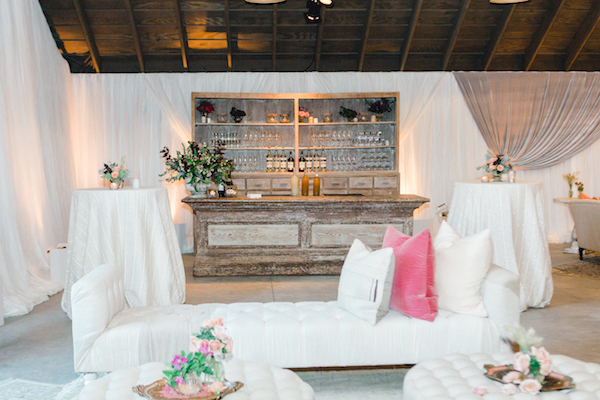 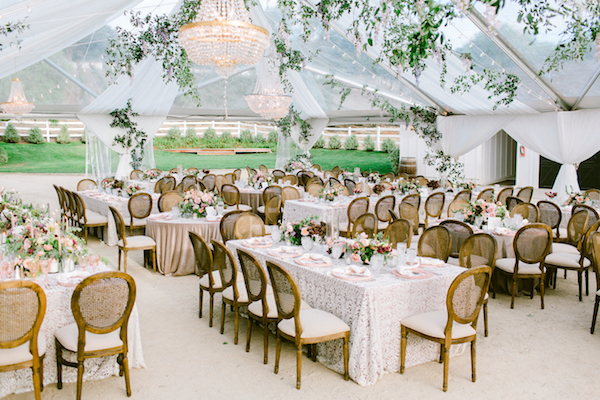 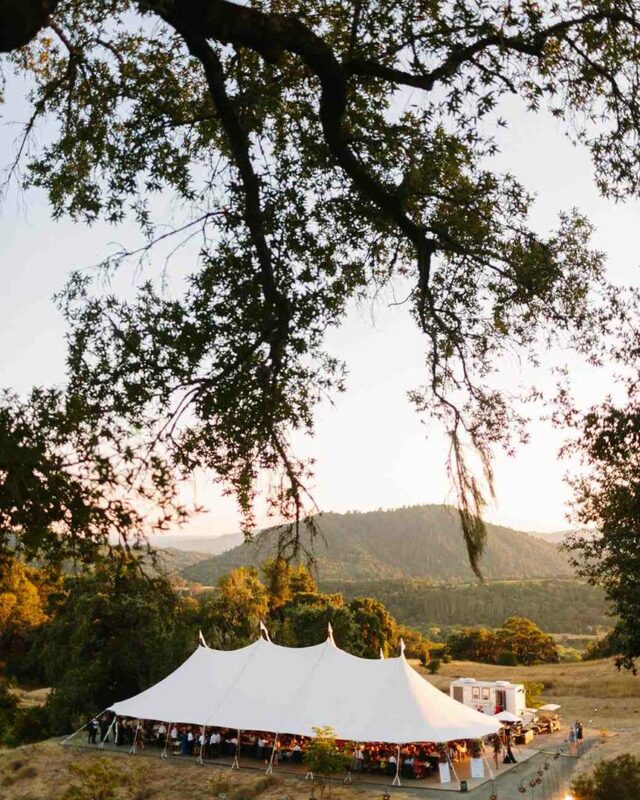 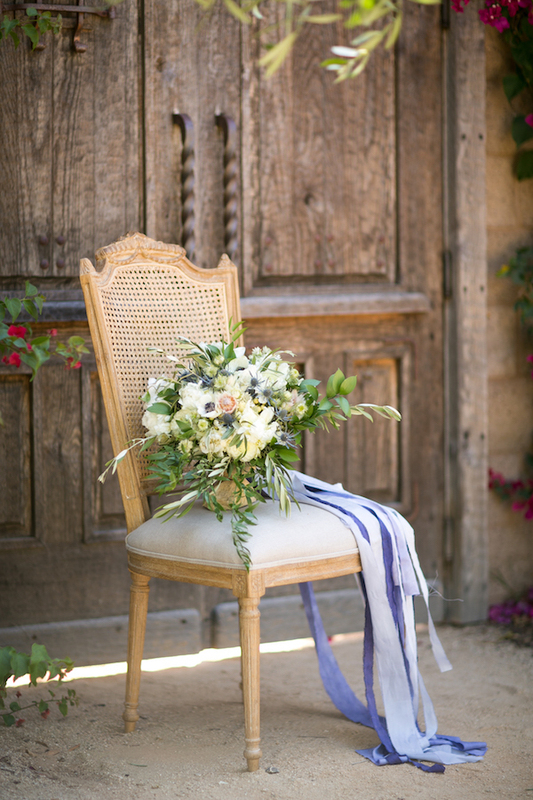 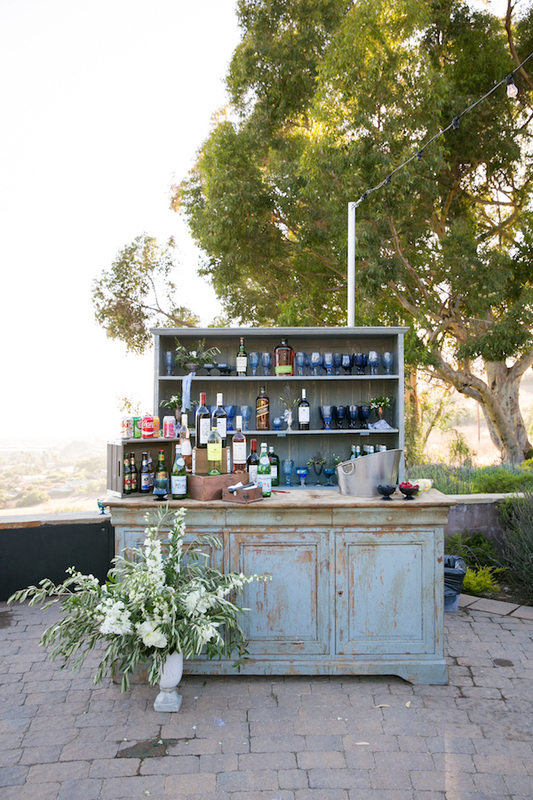 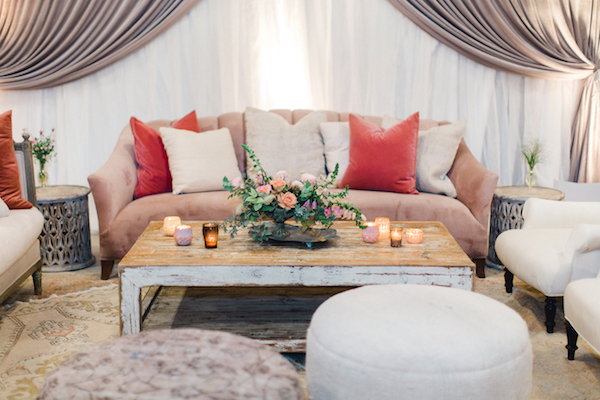 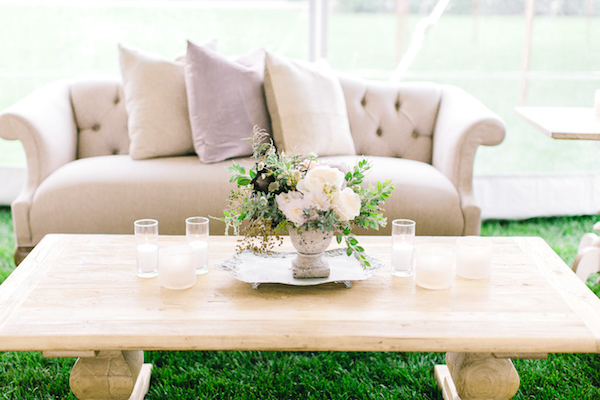 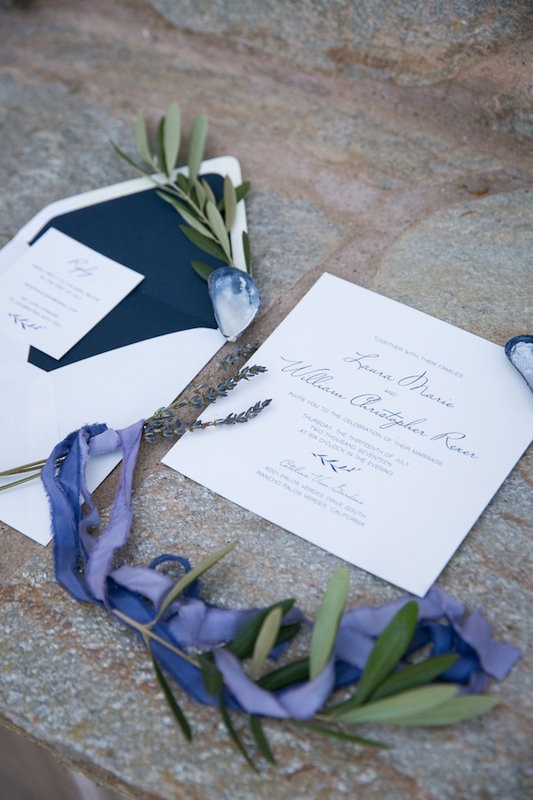 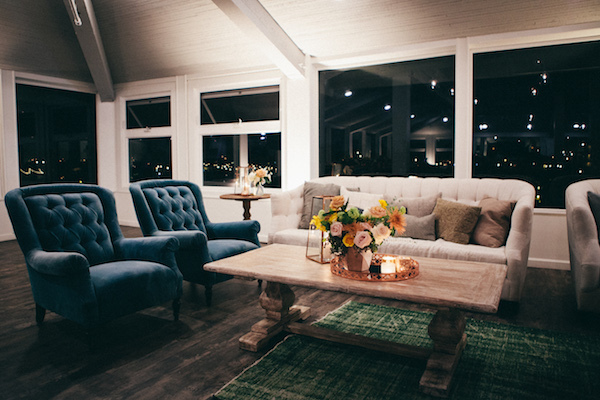 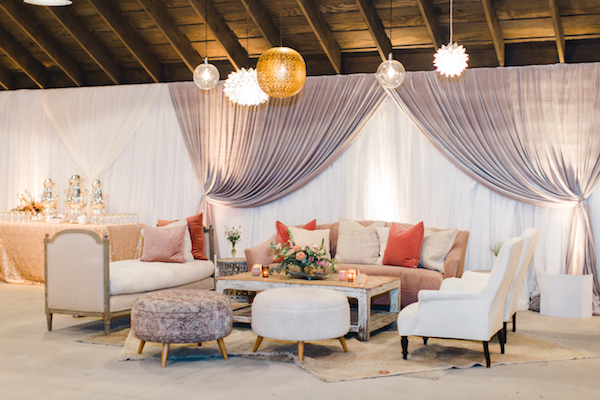 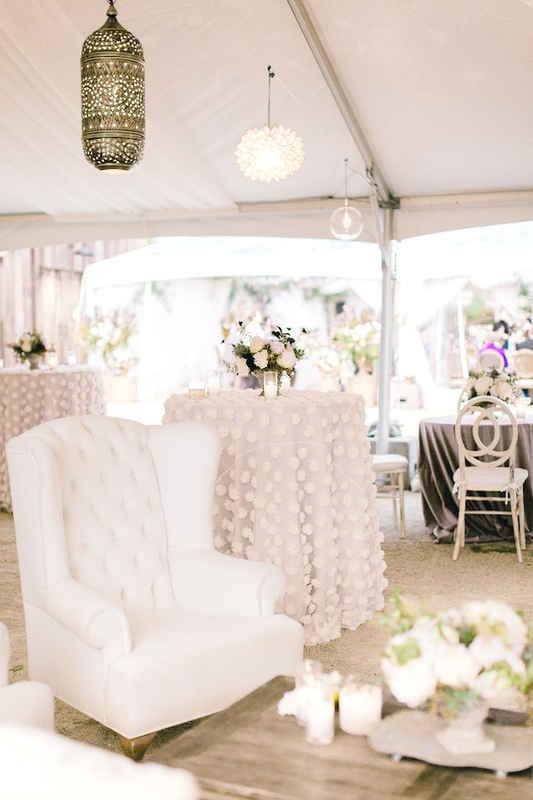 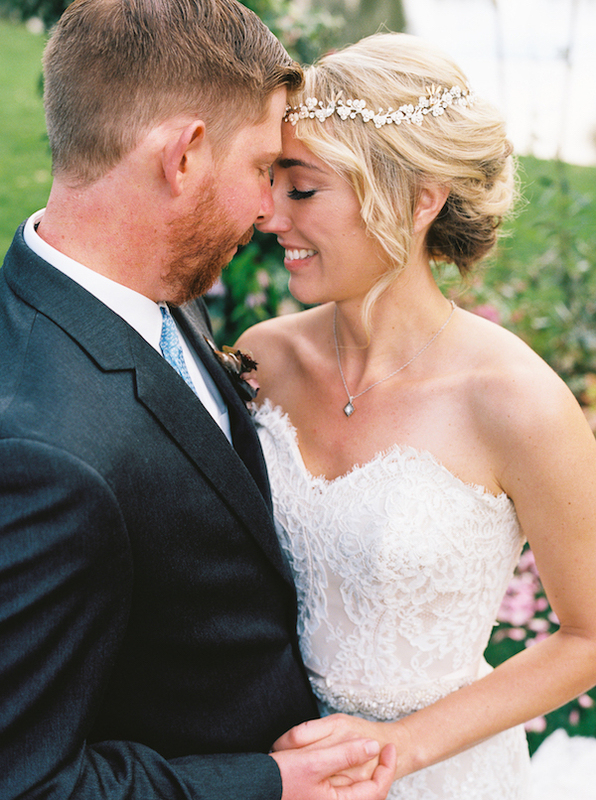 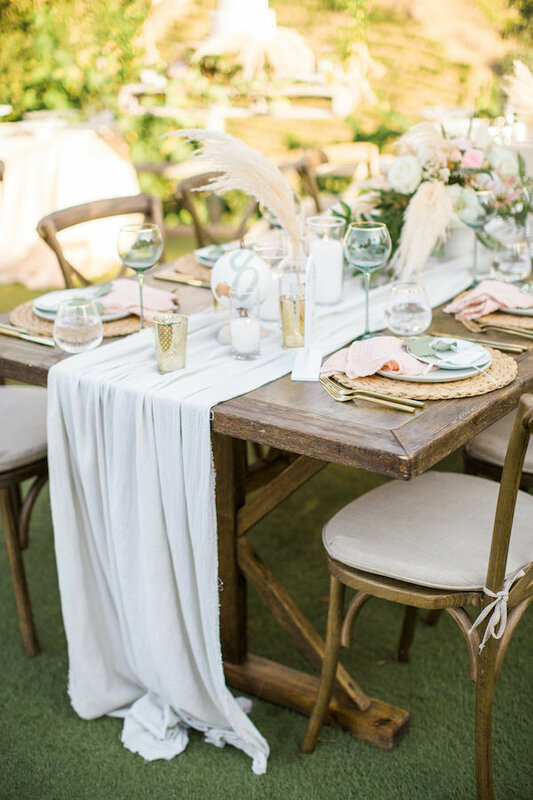 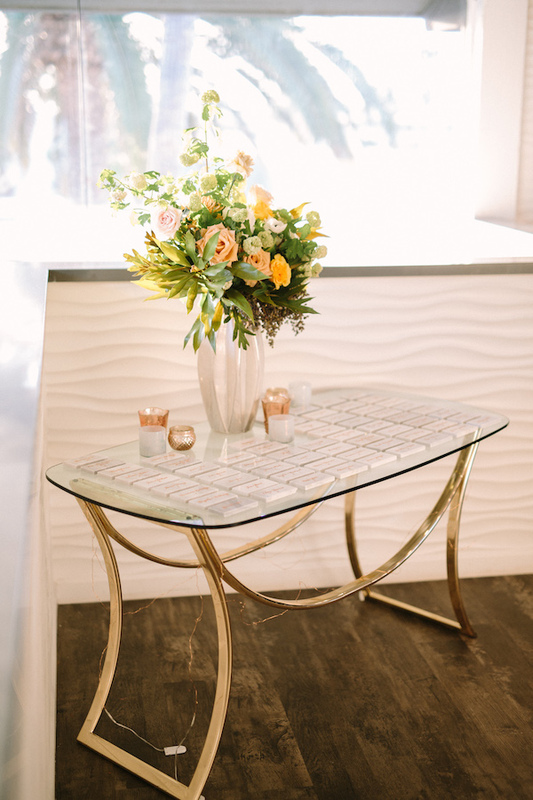 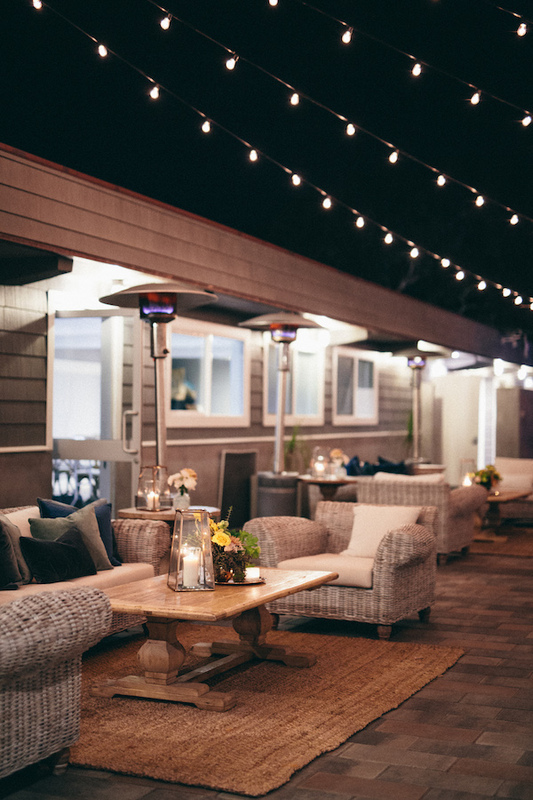 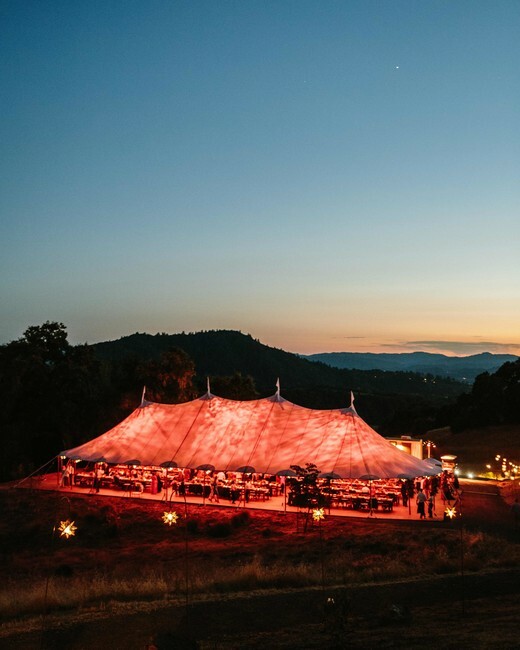 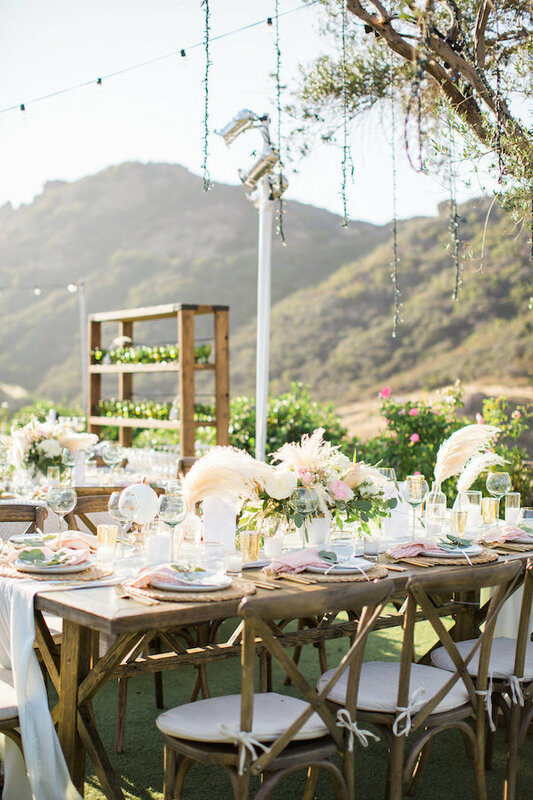 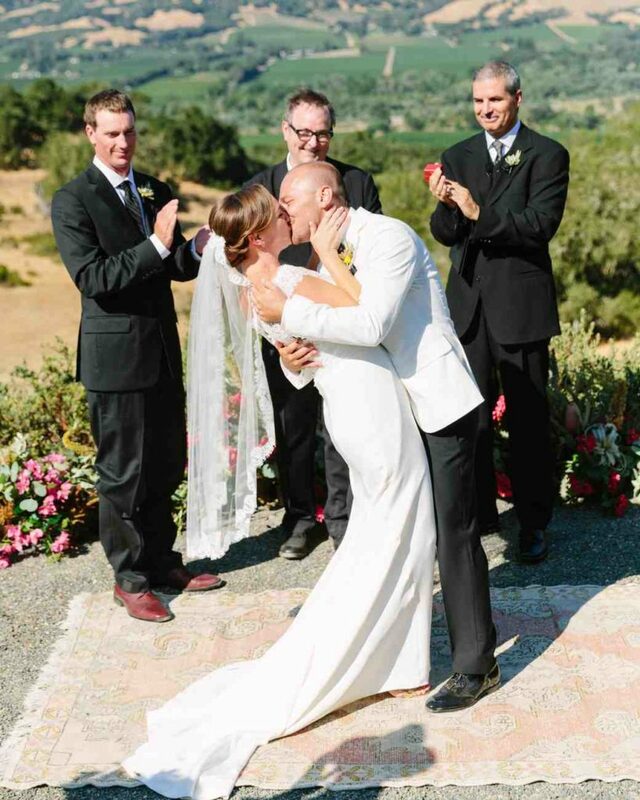 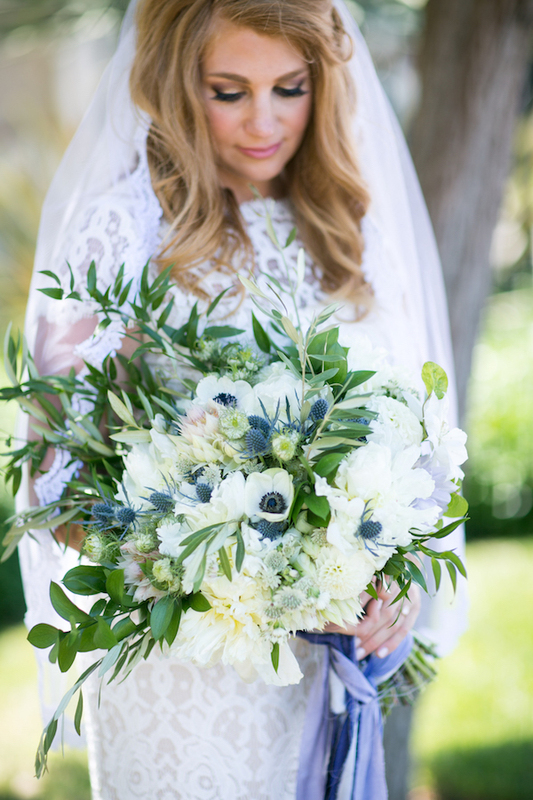 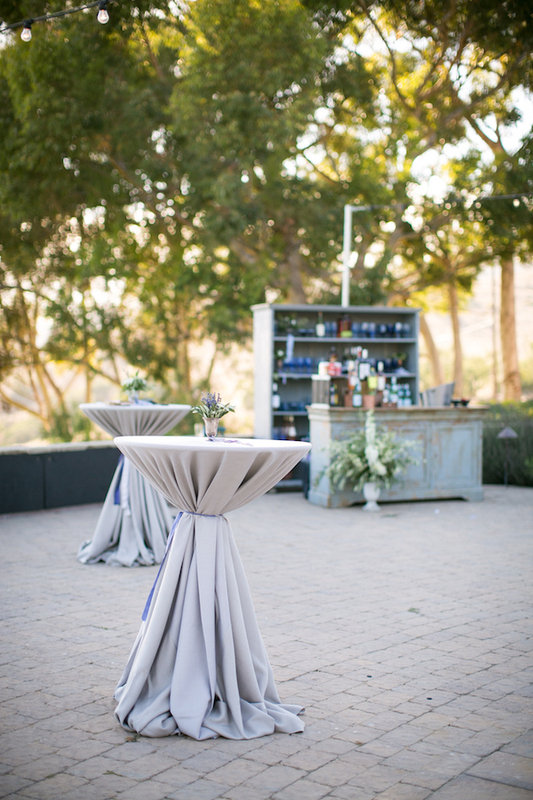 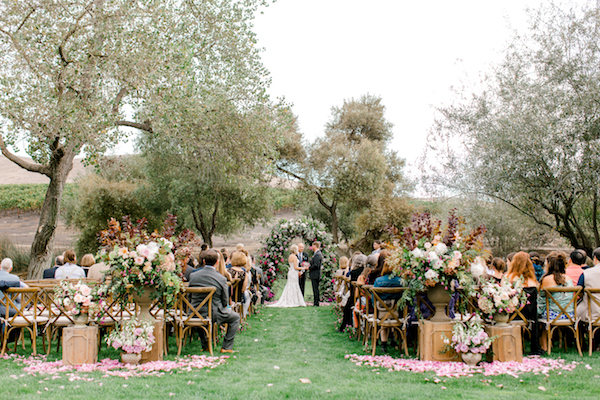 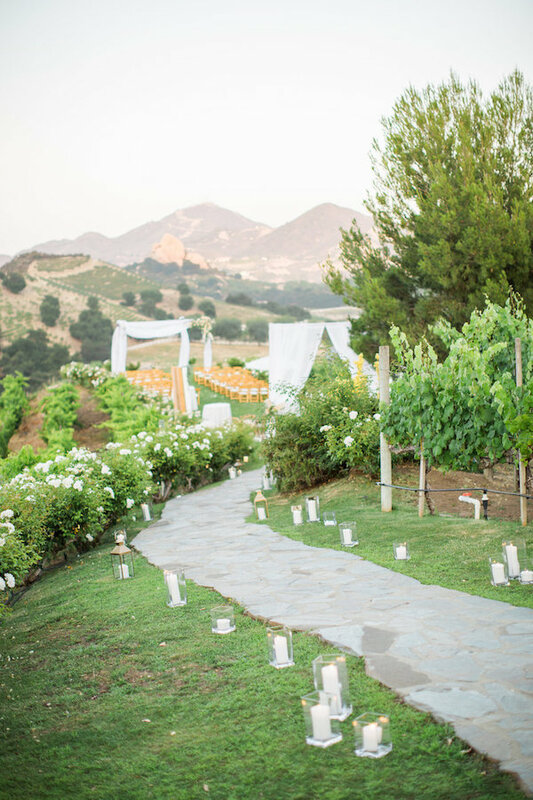 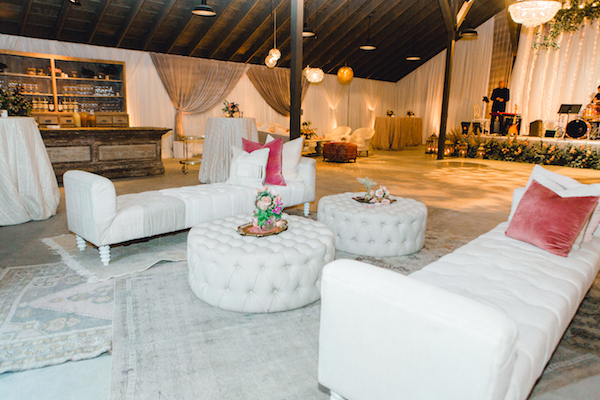 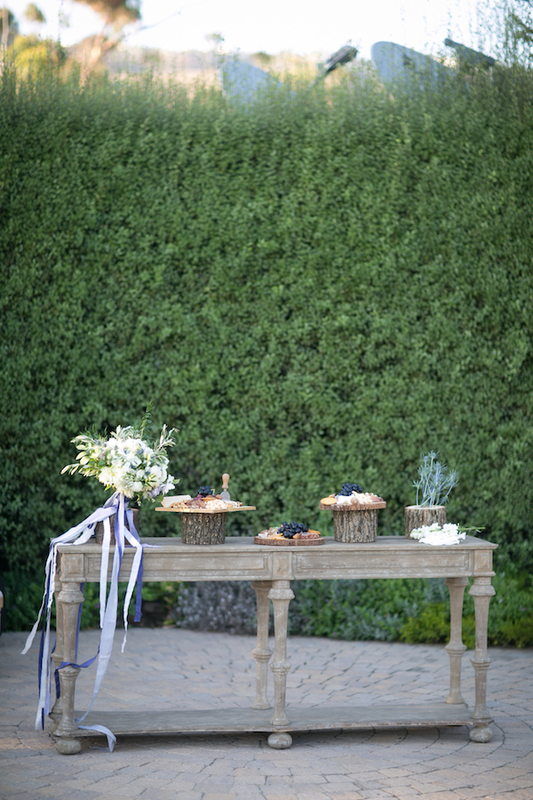 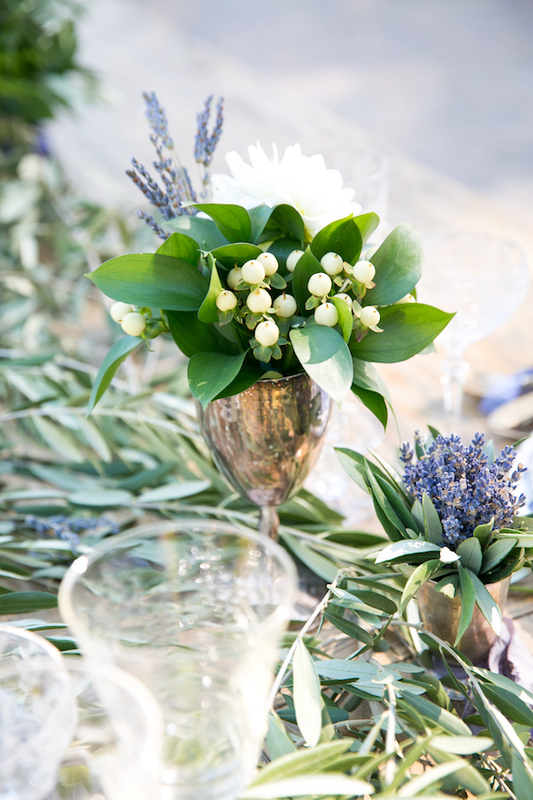 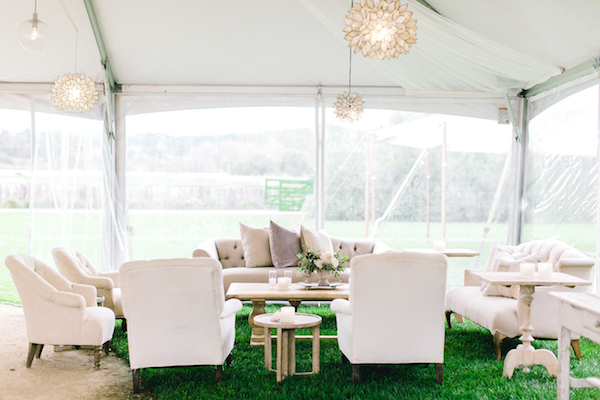 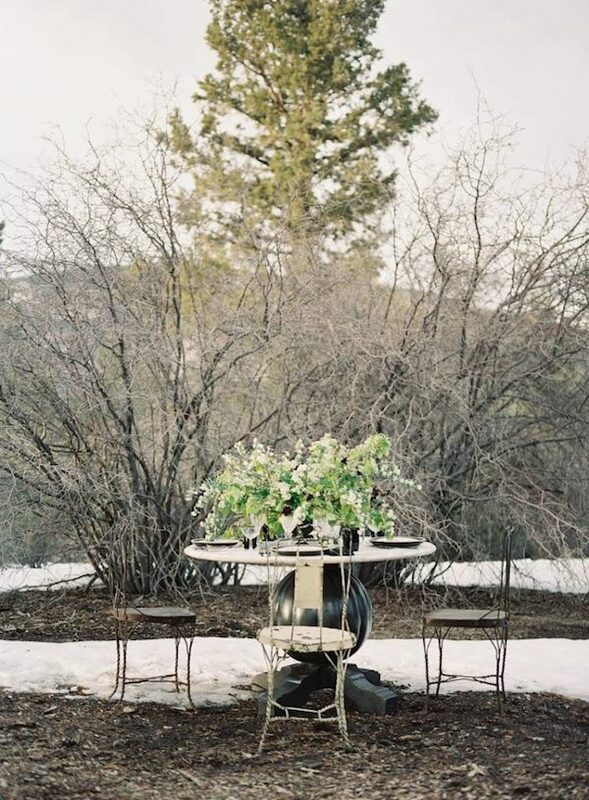 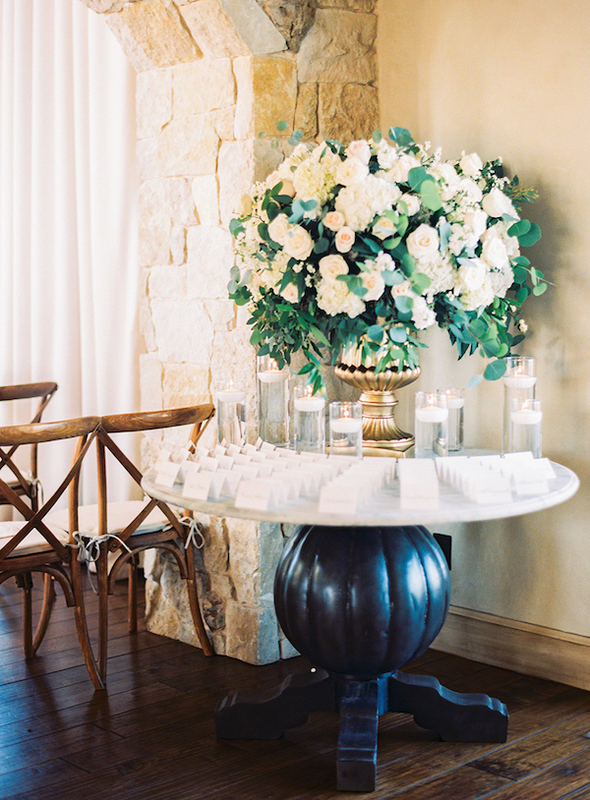 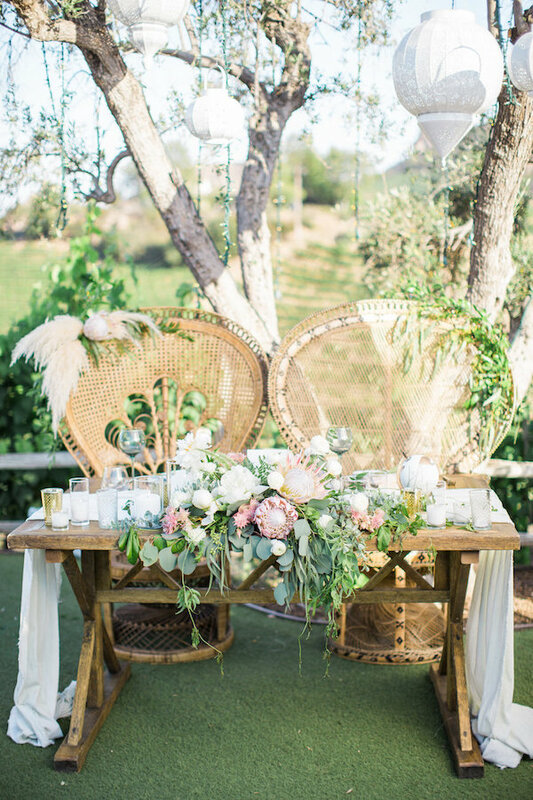 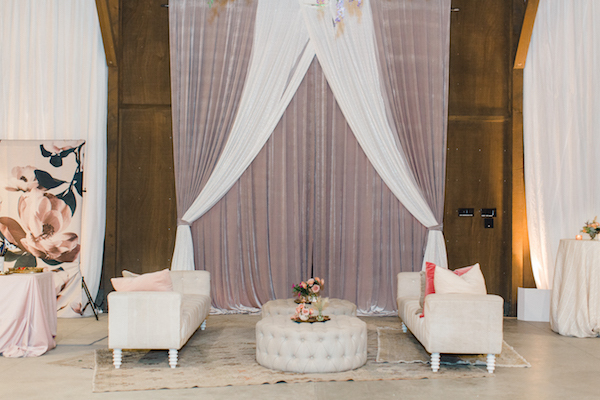 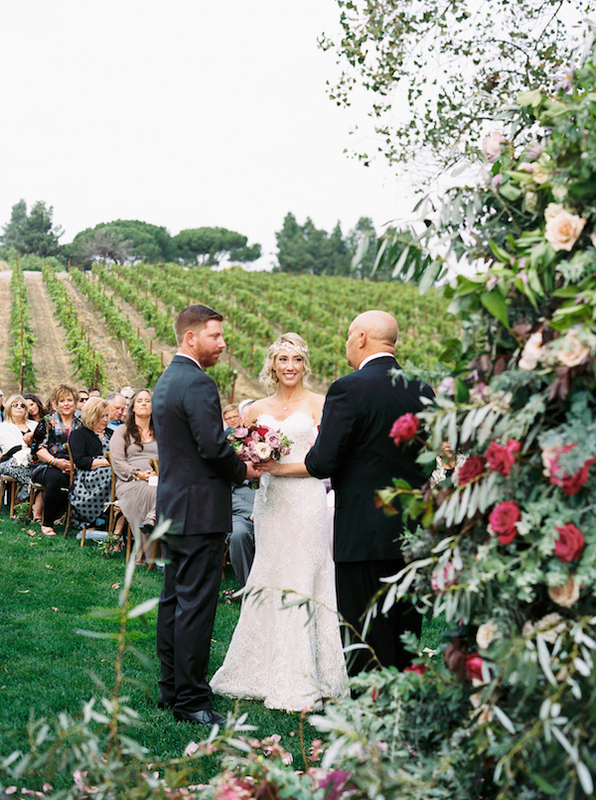 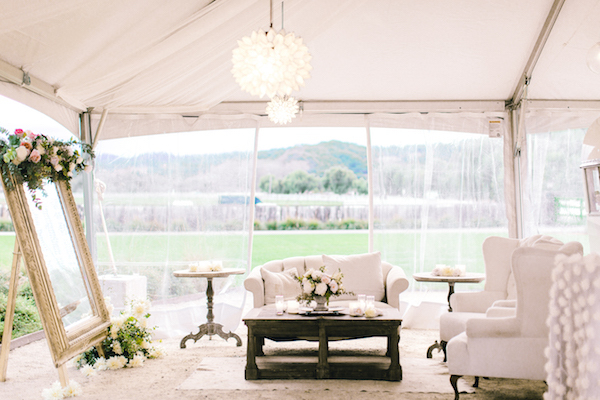 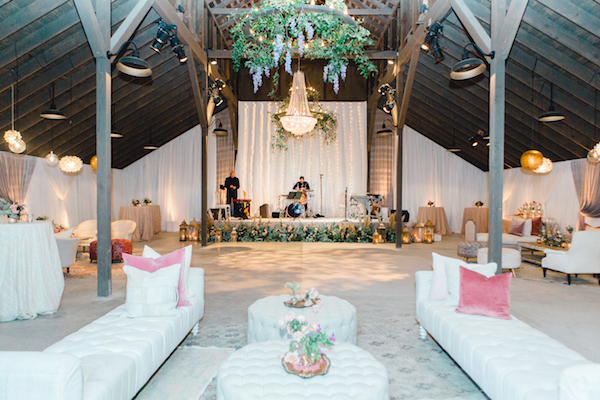 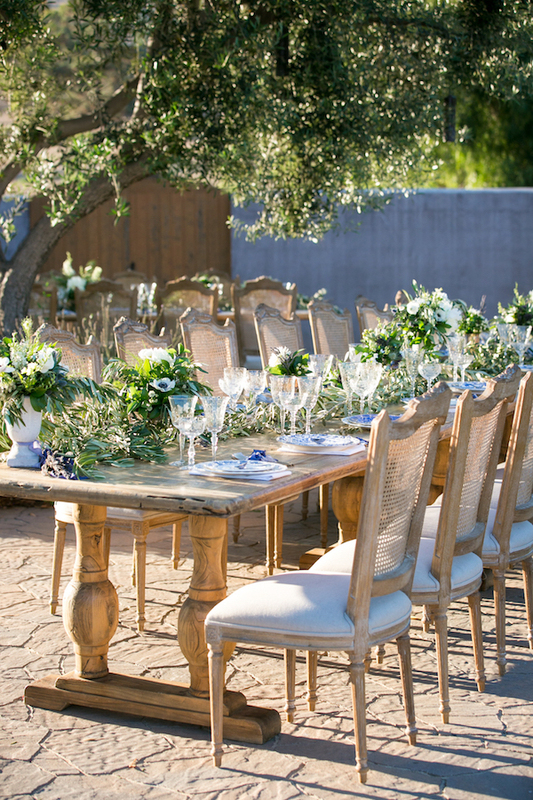 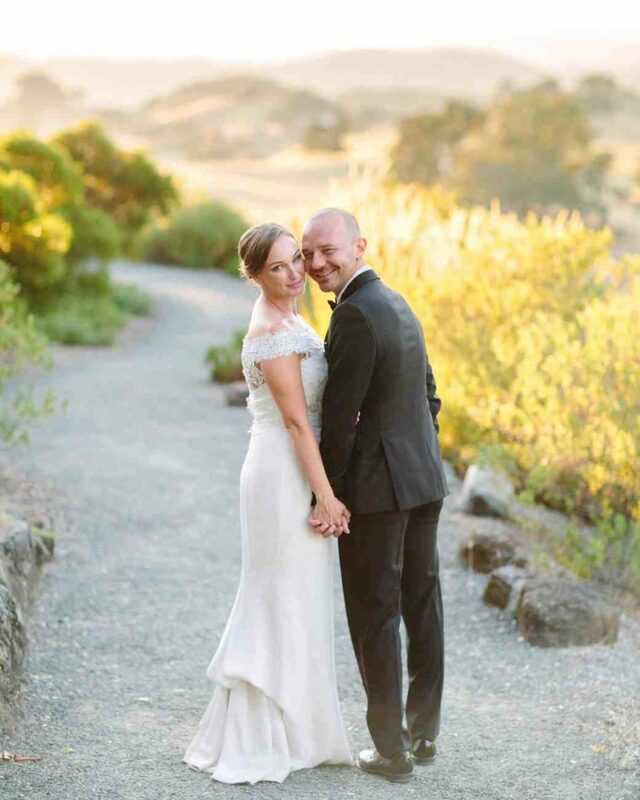 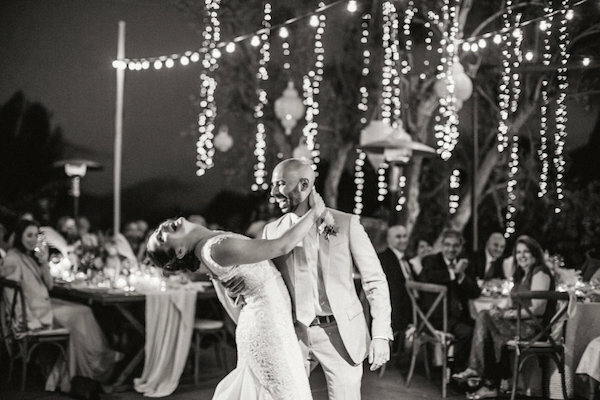 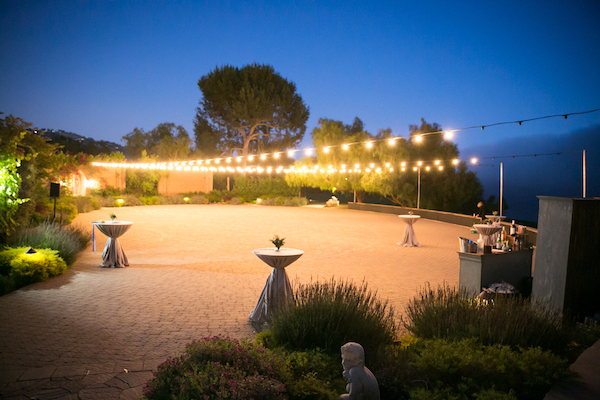 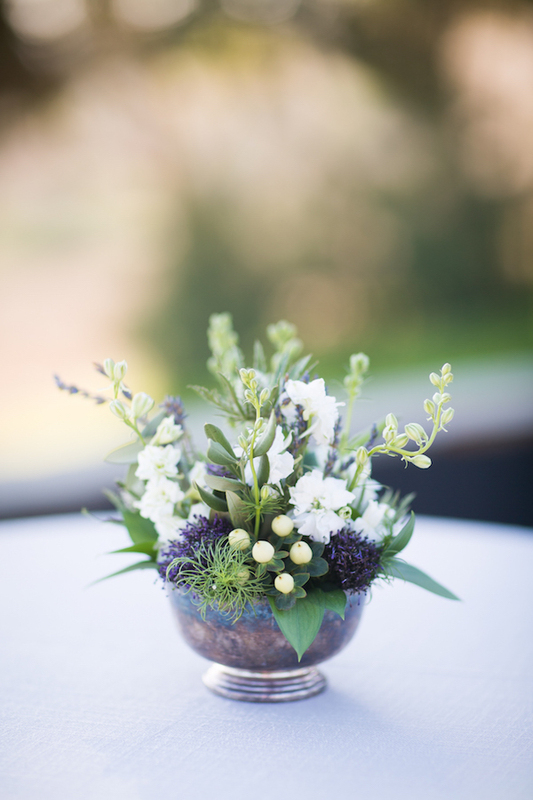 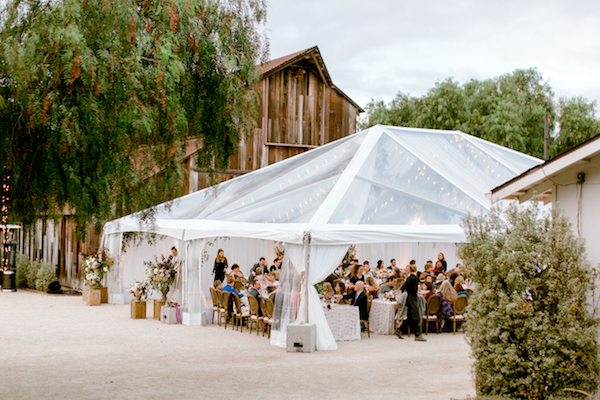 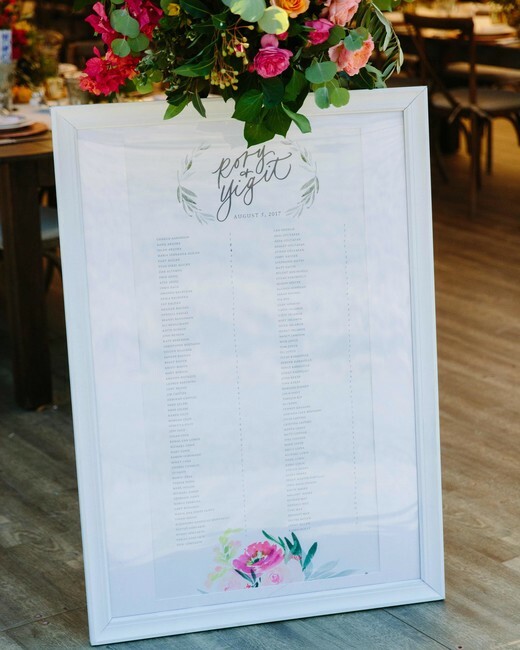 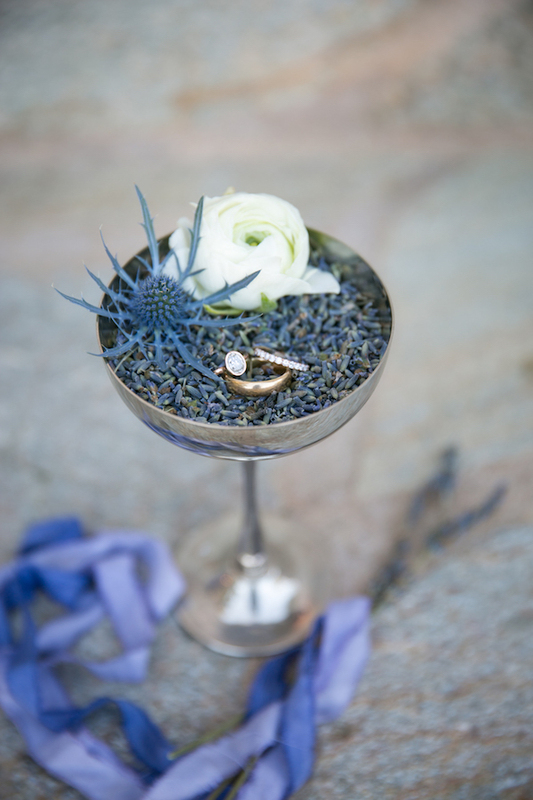 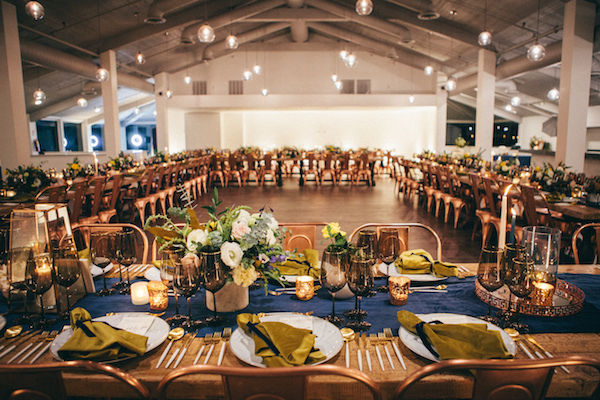 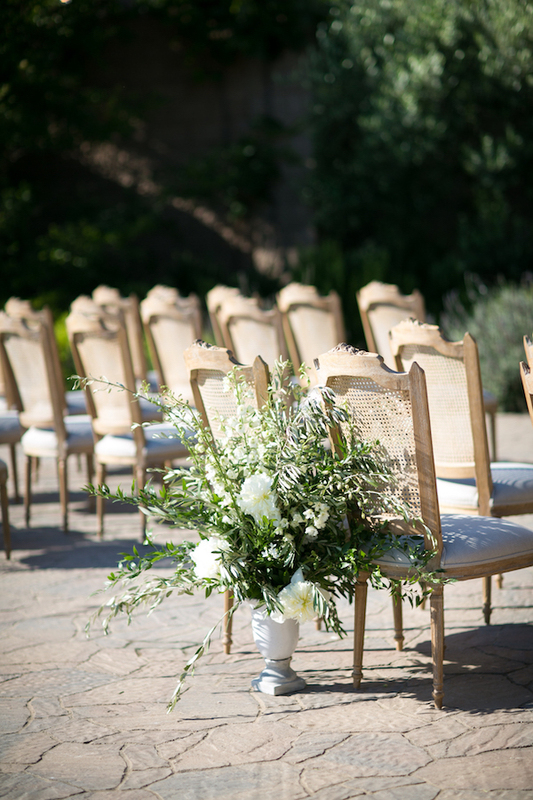 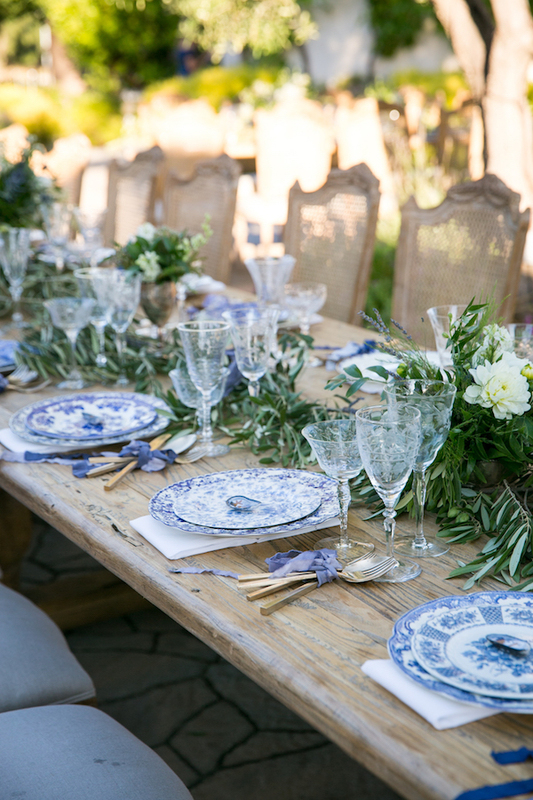 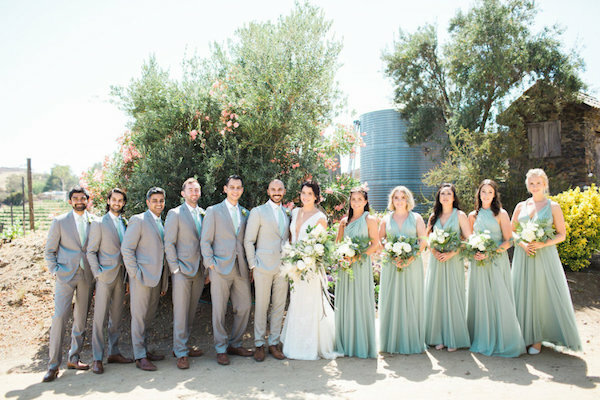 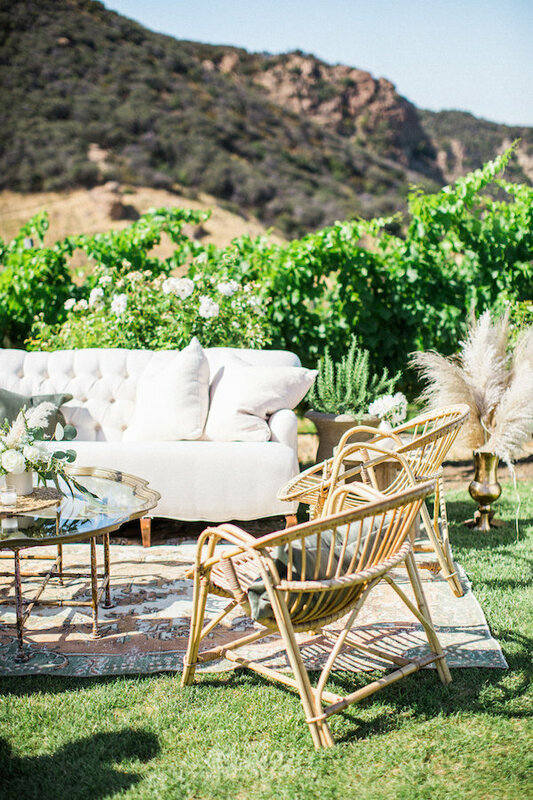 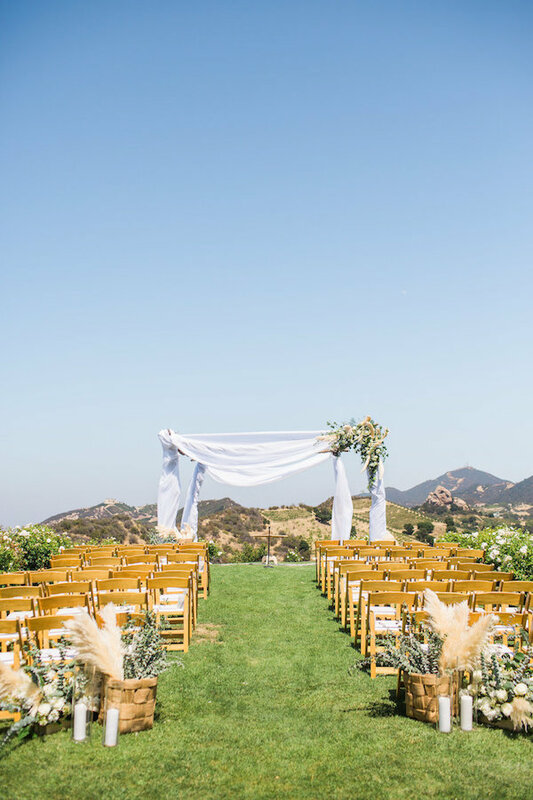 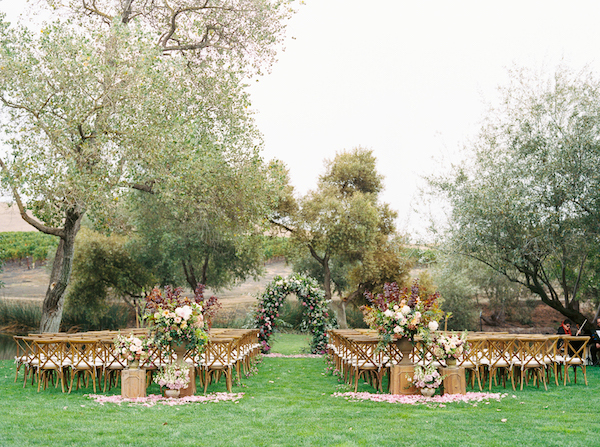 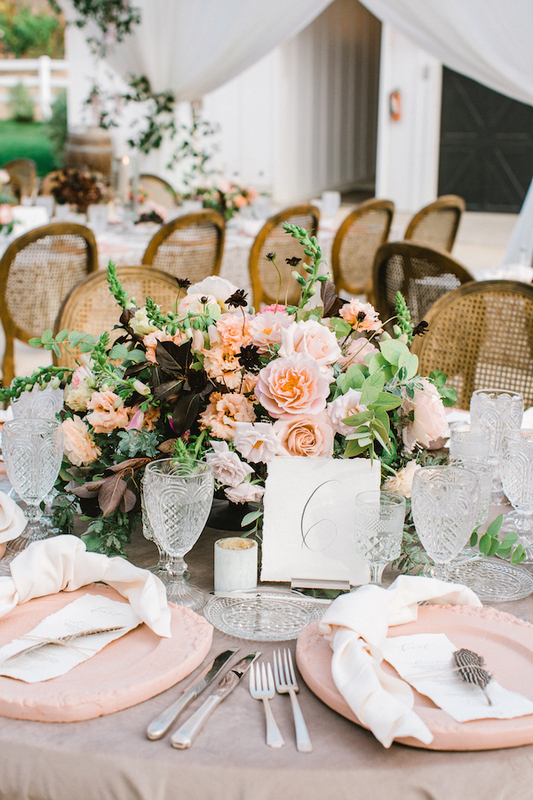 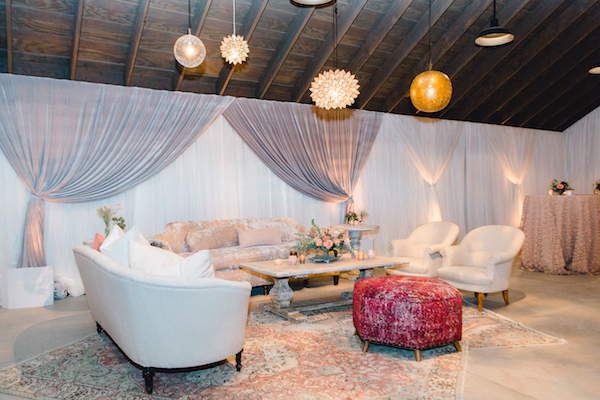 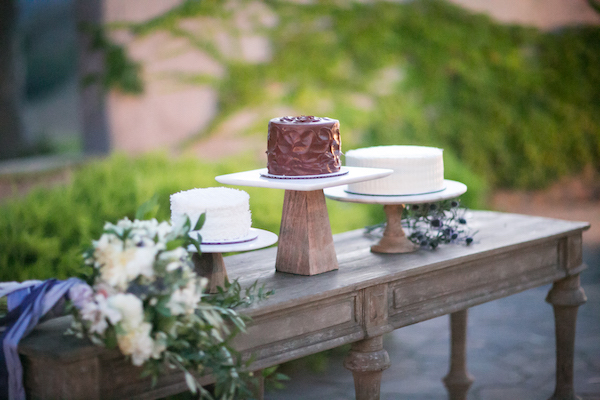 This elegant affair at the Greengate Ranch sure is pretty. 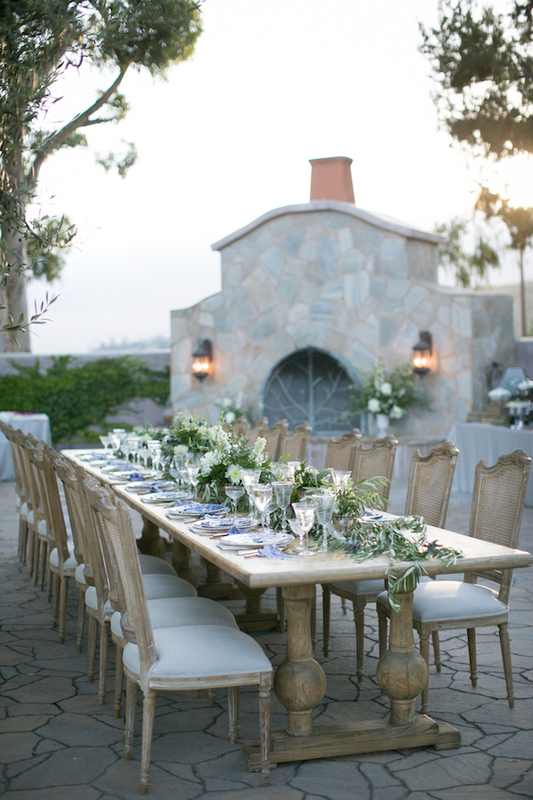 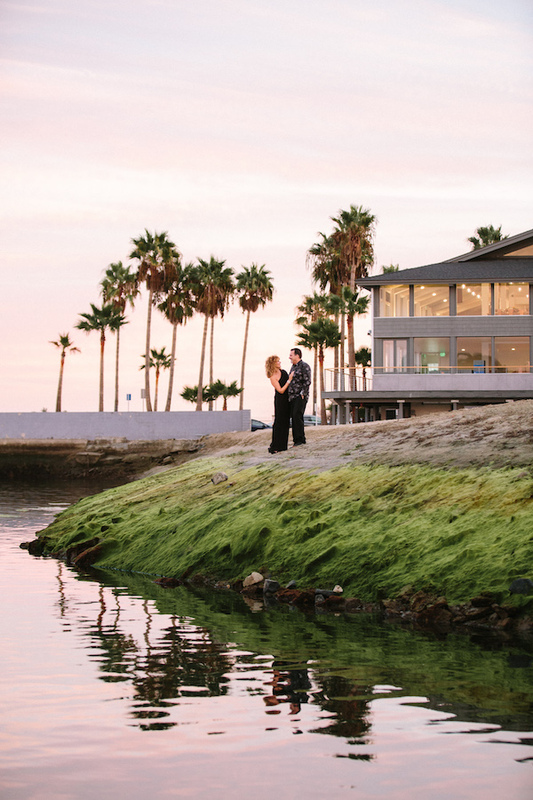 Thanks to Danae Grace Events for beautifully styling this gorgeous wedding and Jen Rodriguez for capturing it all. 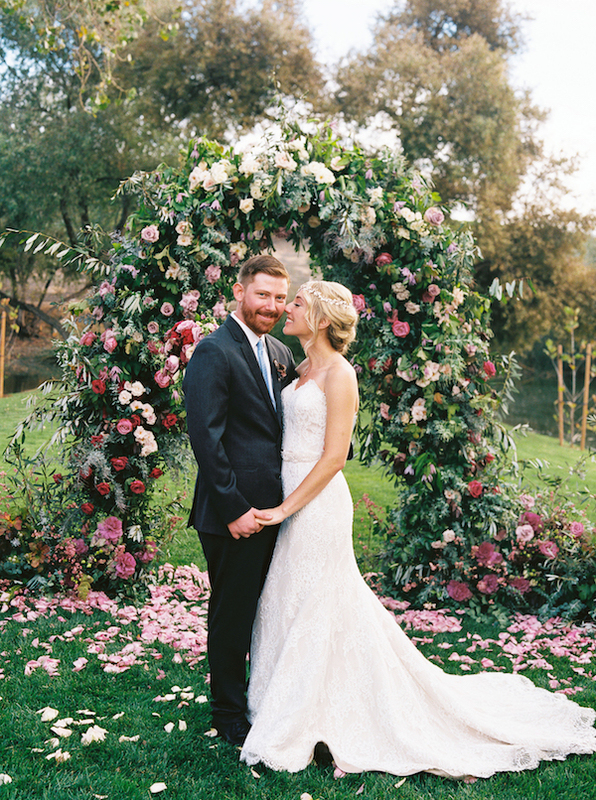 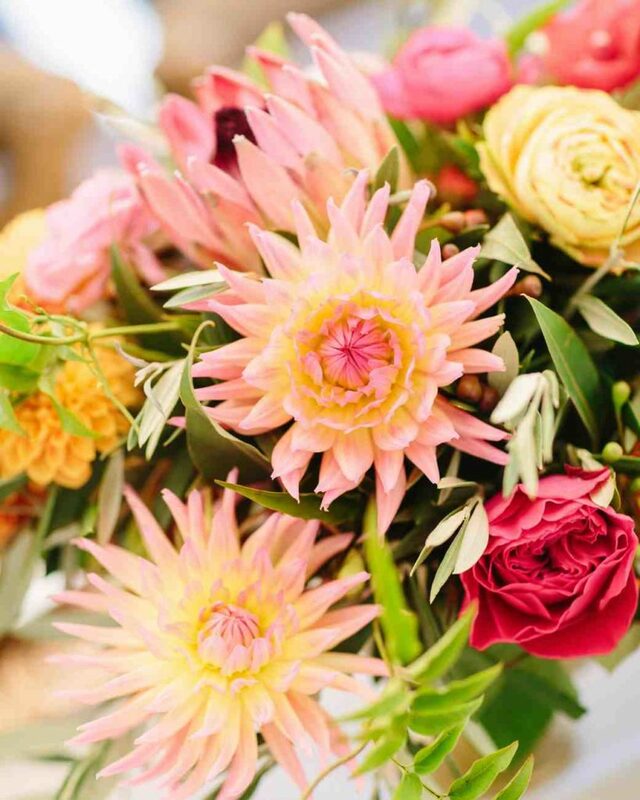 We’re totally in awe of all the lush blooms by Camellia Floral Design. 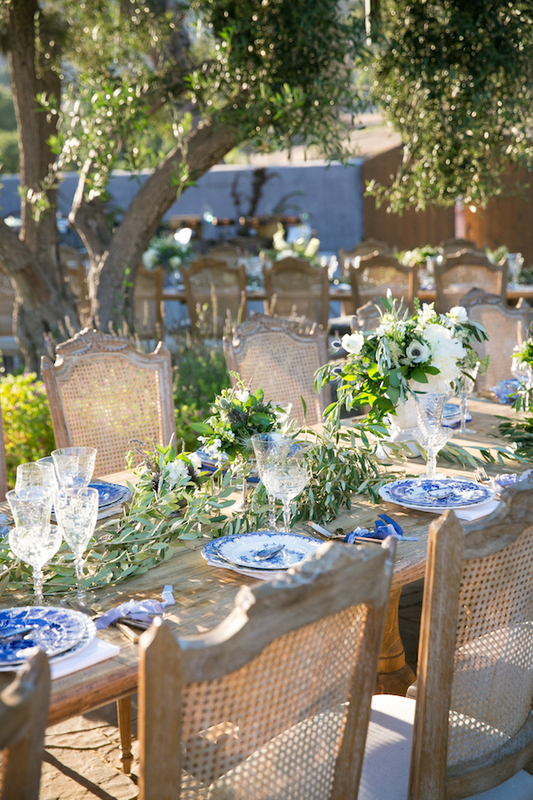 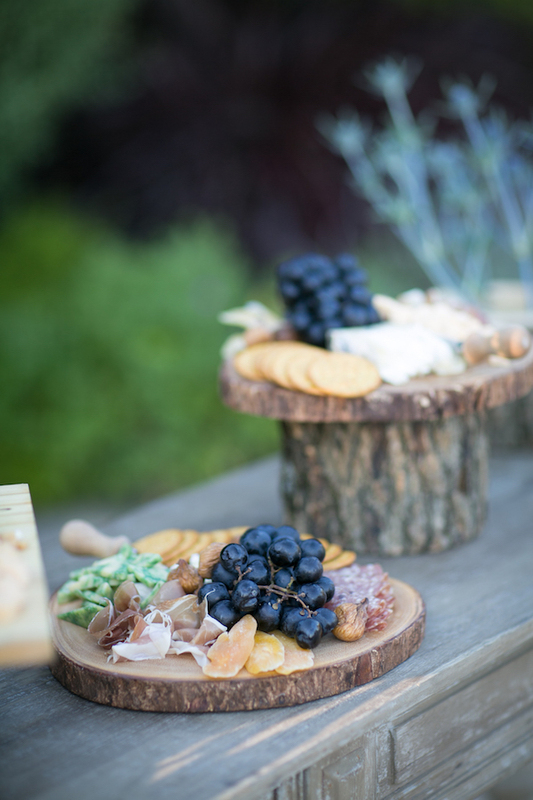 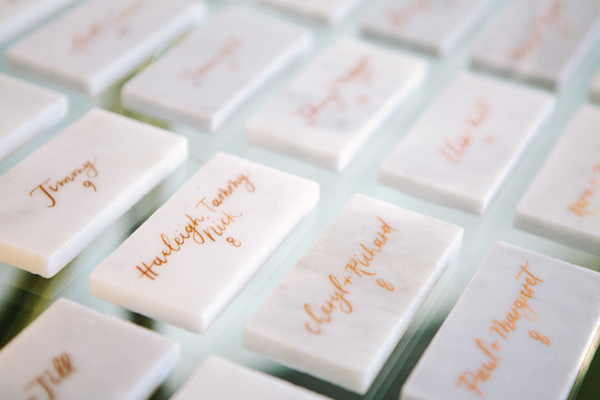 When the bride is Laura of Dish Wish, you know it’s going to be insanely gorgeous event! 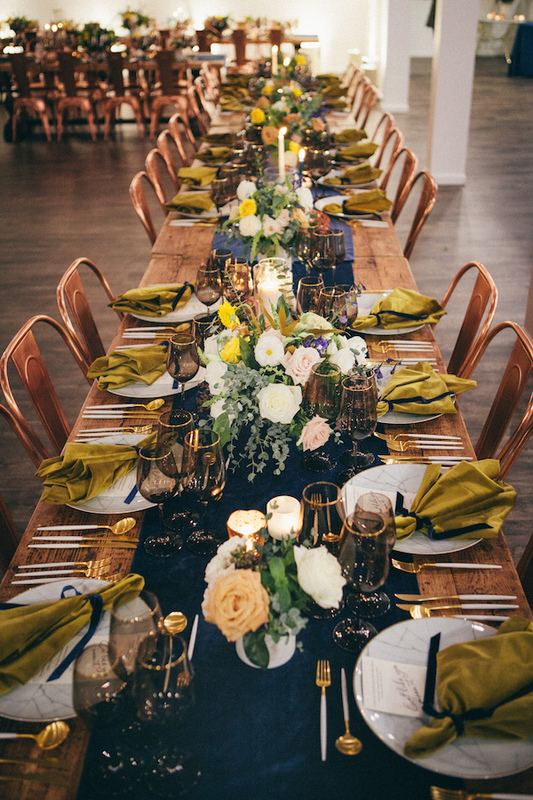 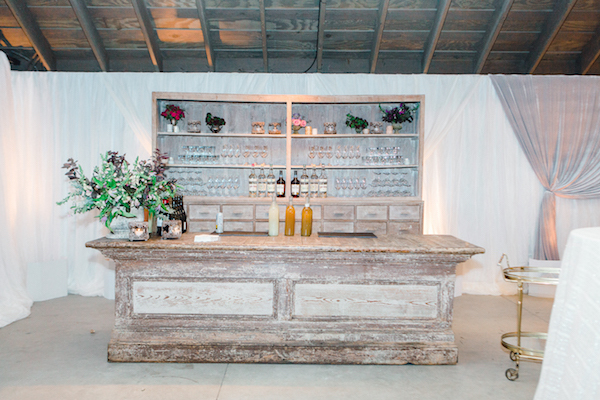 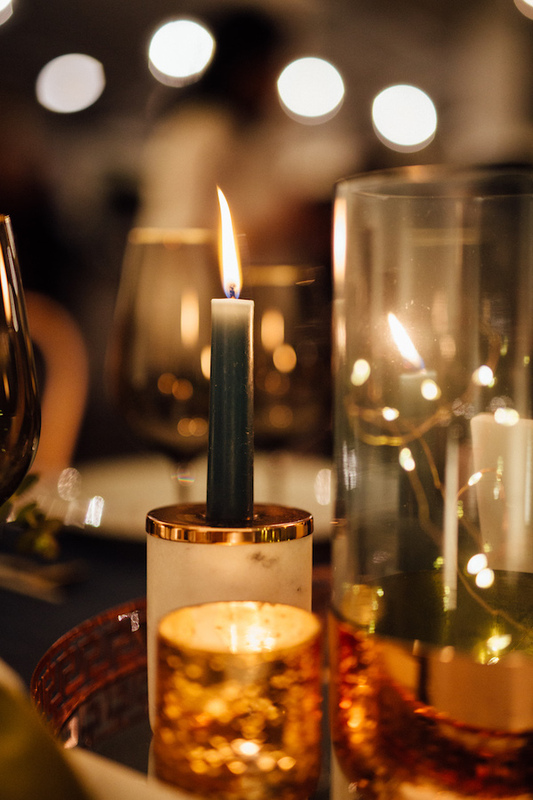 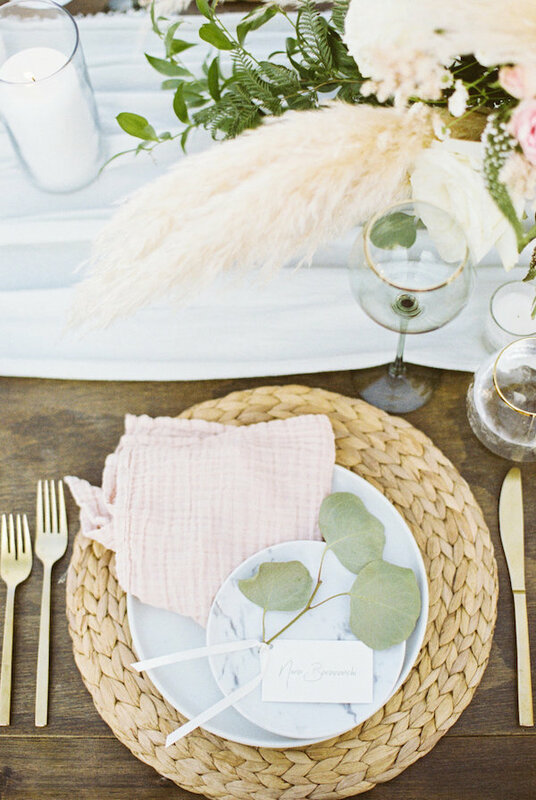 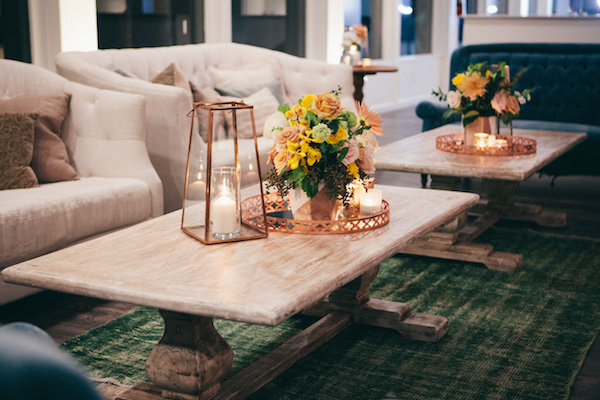 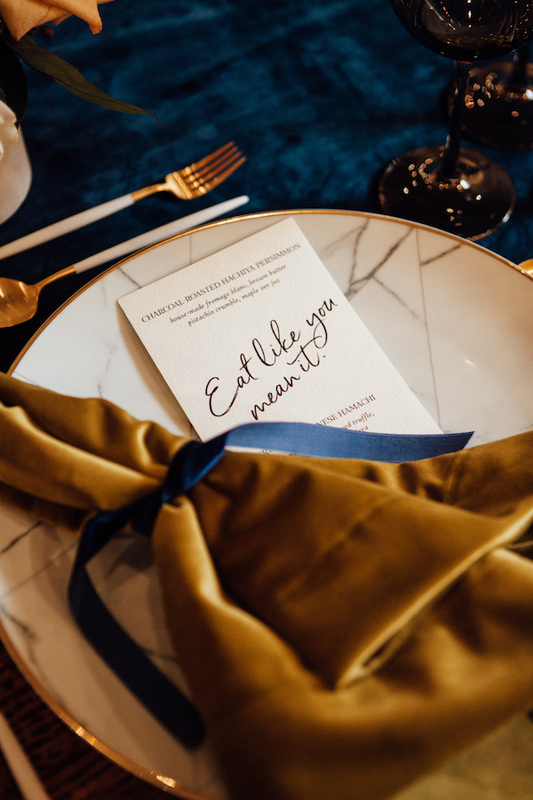 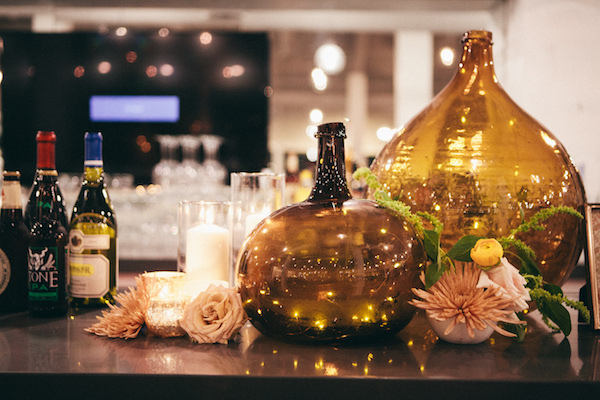 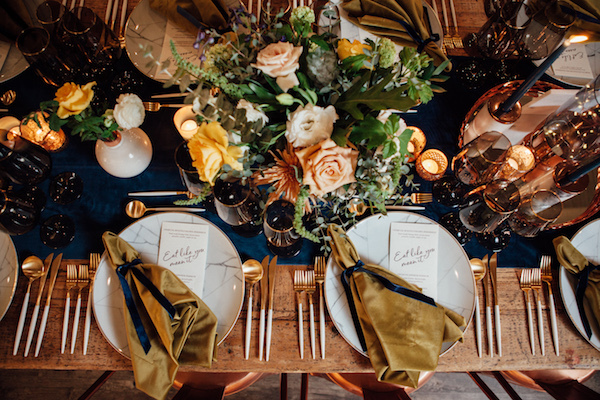 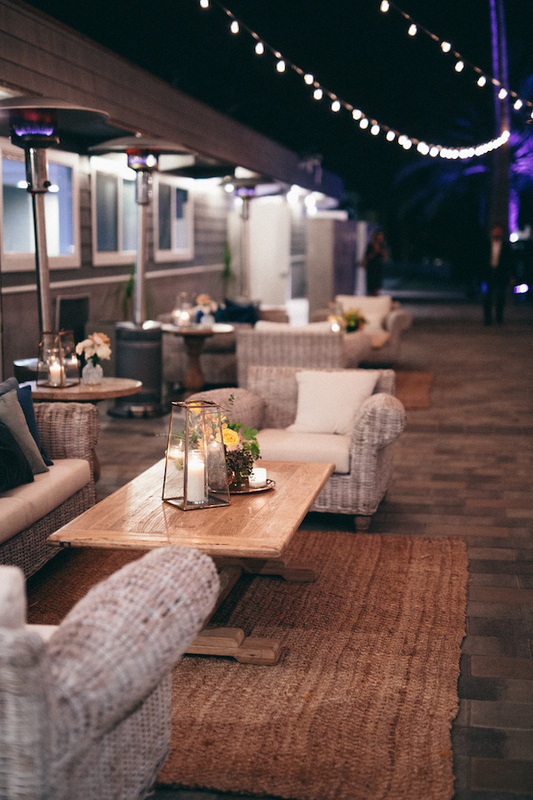 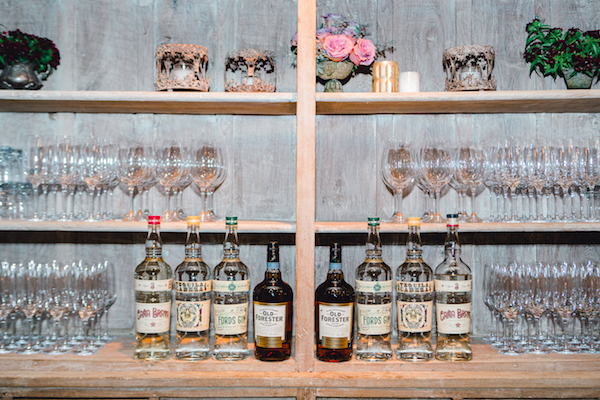 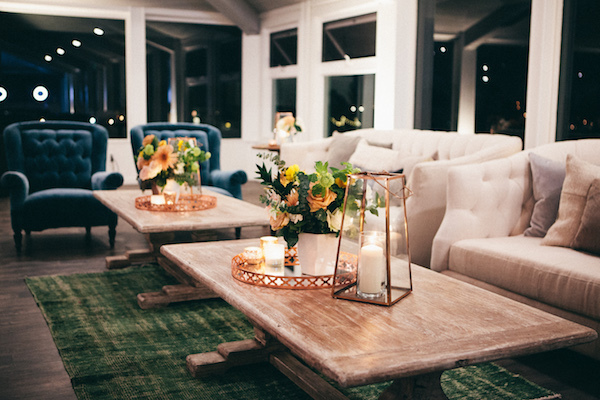 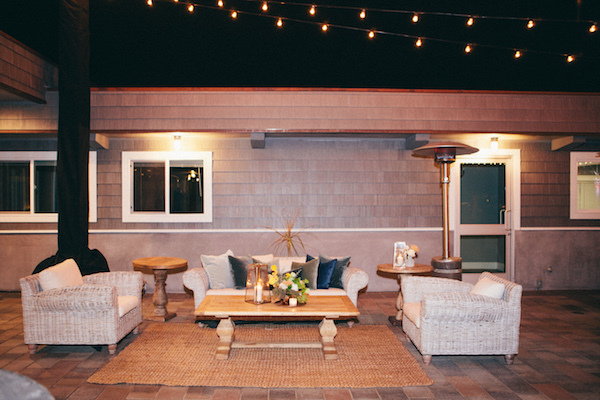 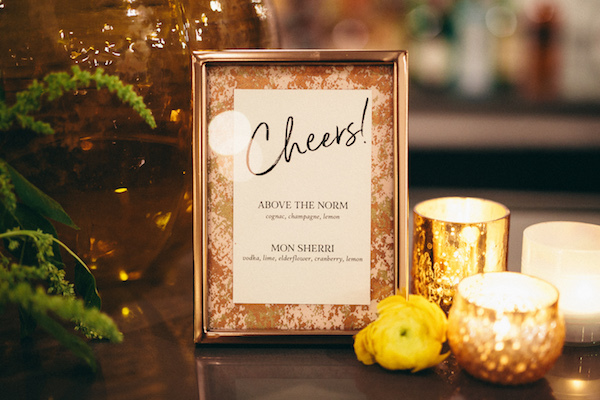 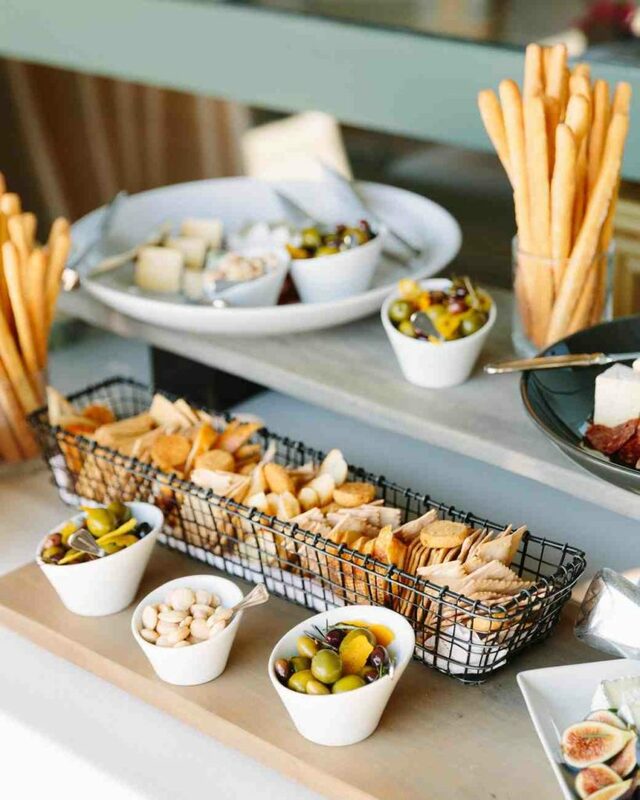 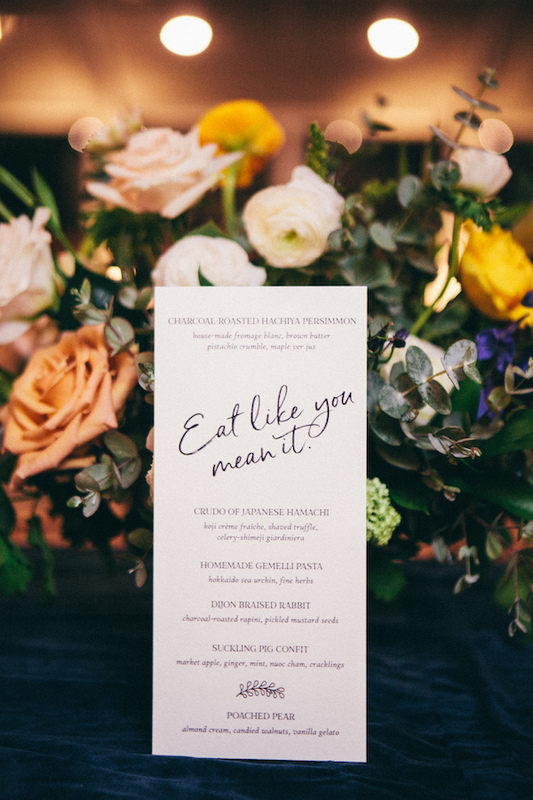 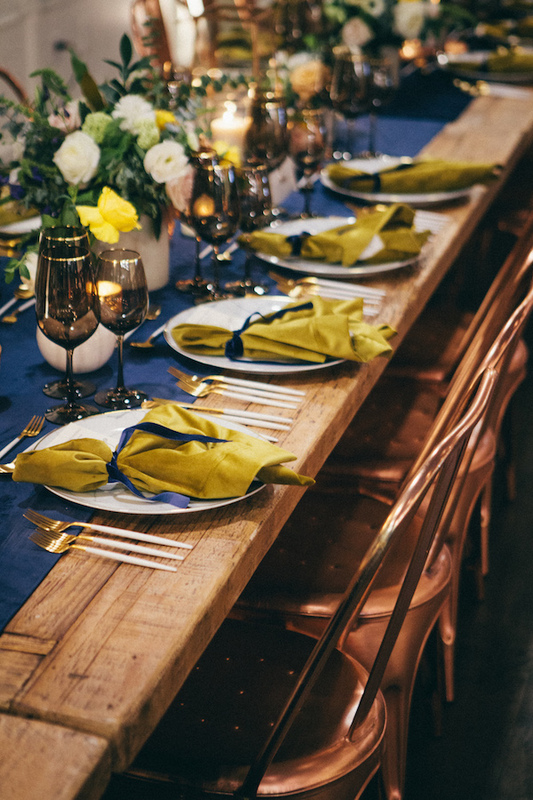 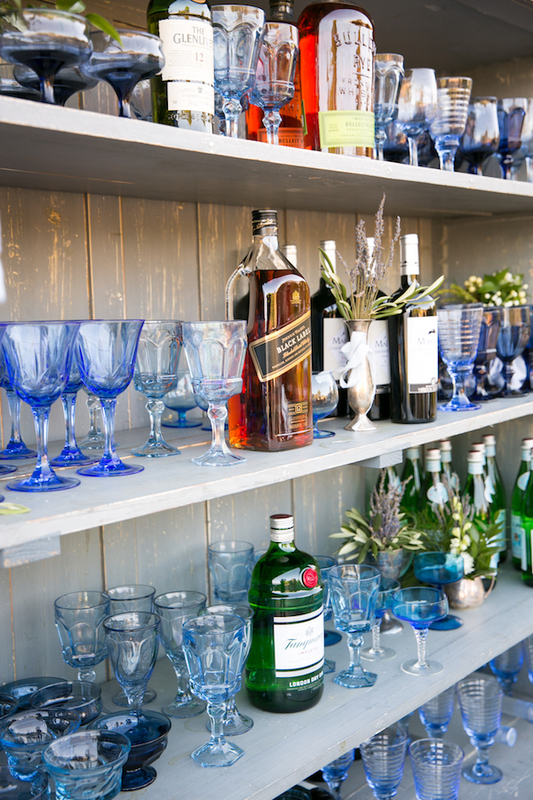 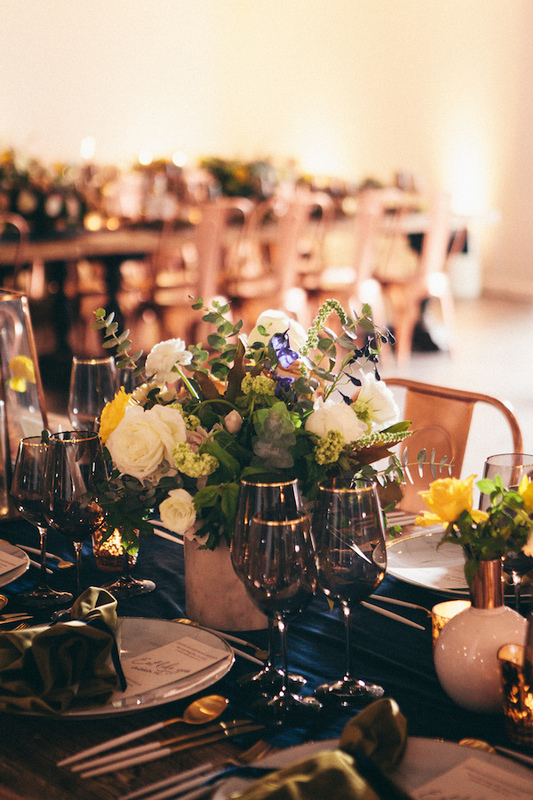 From a perfectly set tablescape to a dreamy bar, no details were missed. 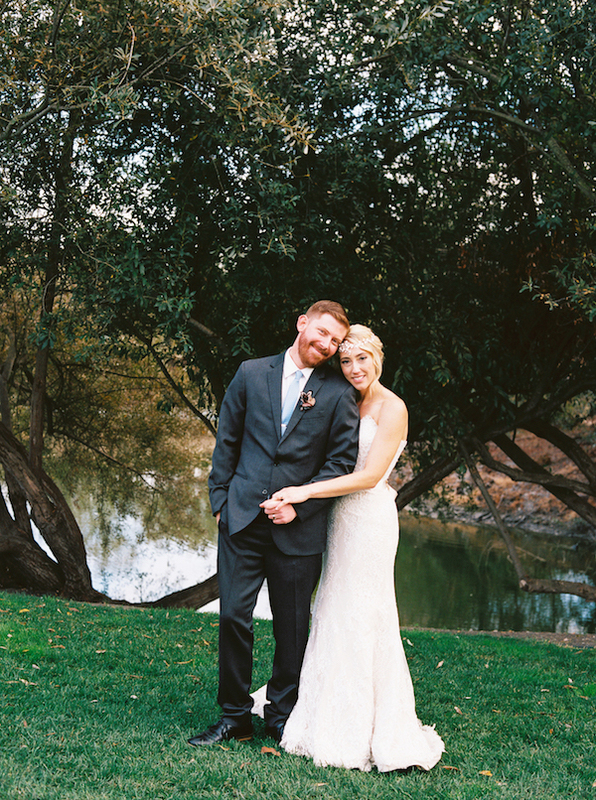 Cheers to the happy couple. 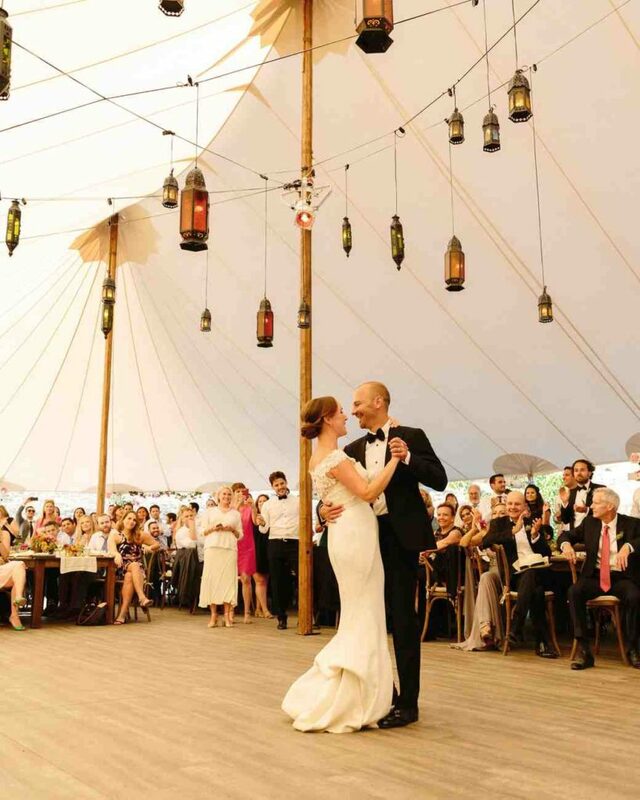 We couldn’t be more thrilled about today’s front page feature on Martha Stewart Wedding! 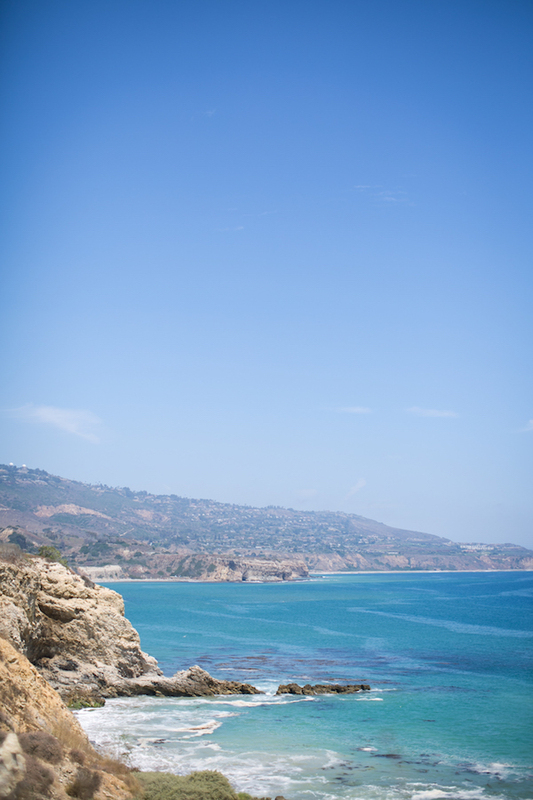 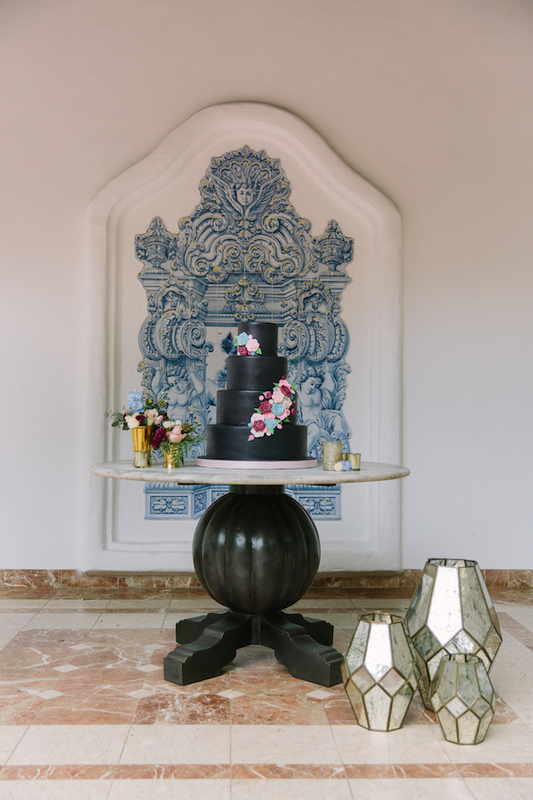 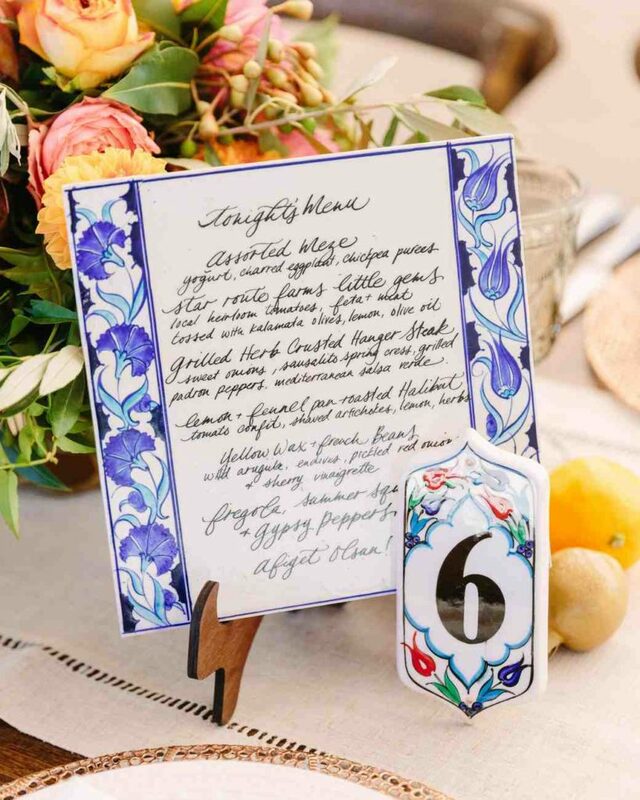 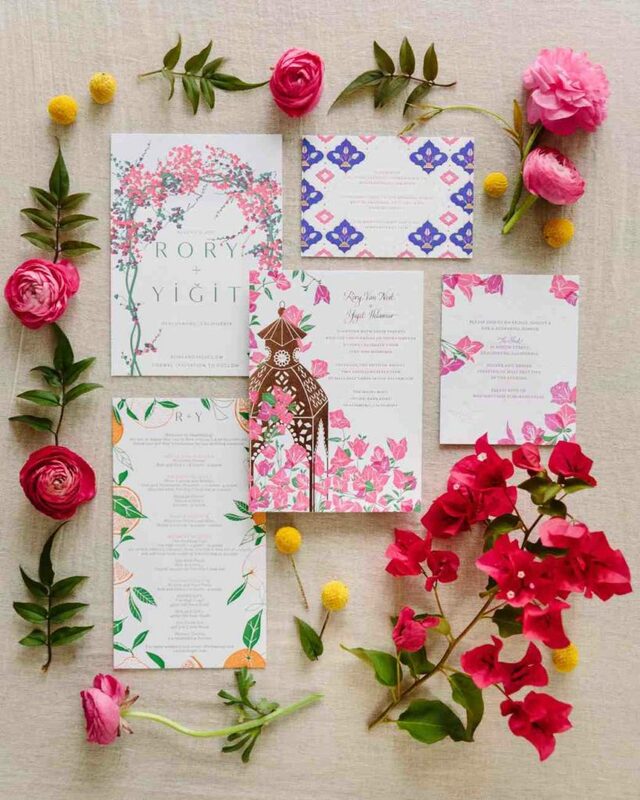 This mediterranean inspired wedding is packed with vibrant colors and bold details. 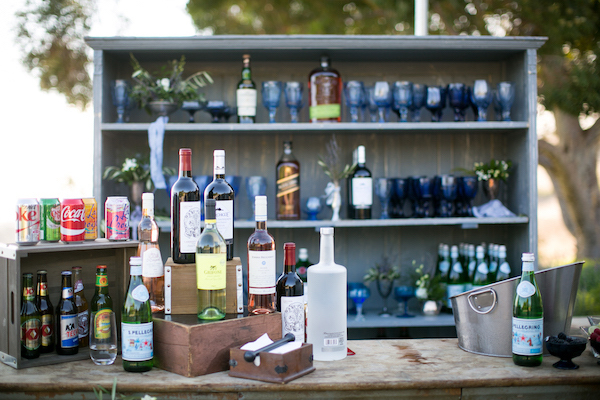 The perfect combo for an unforgettable day. 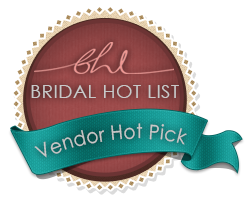 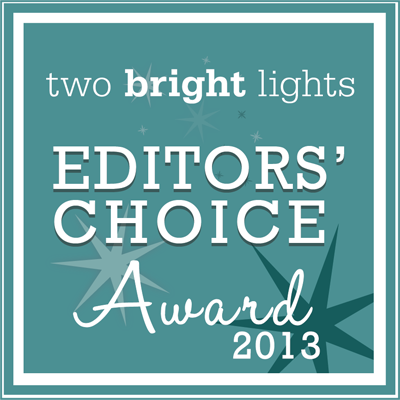 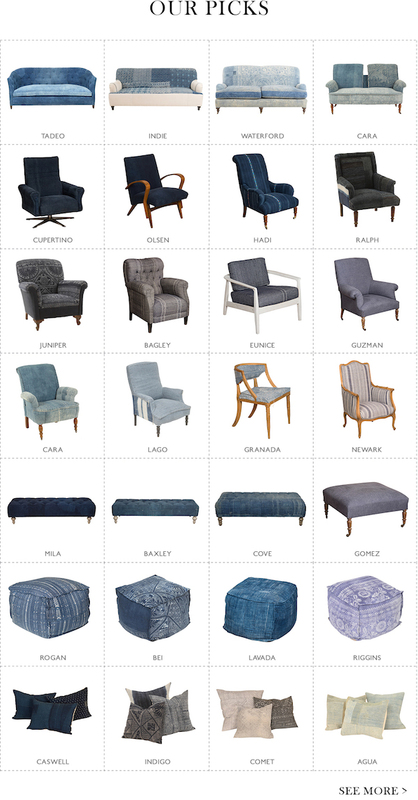 Don’t forget to hop on over to MWS to see more. 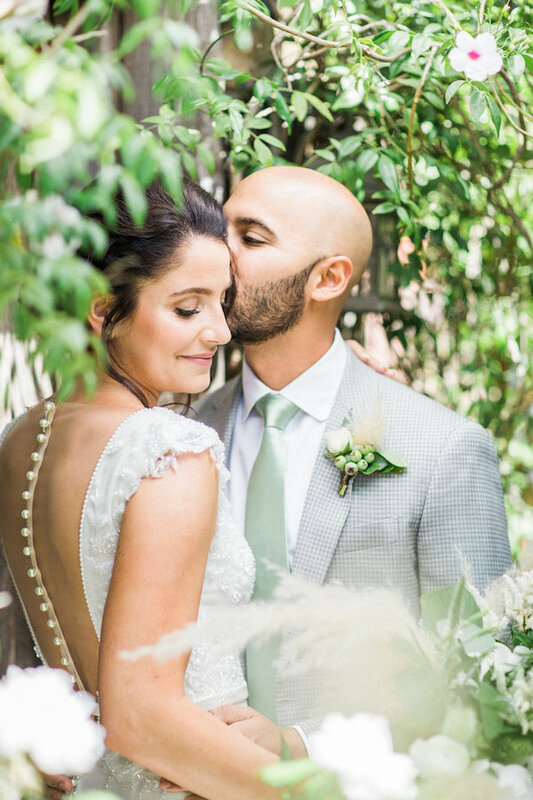 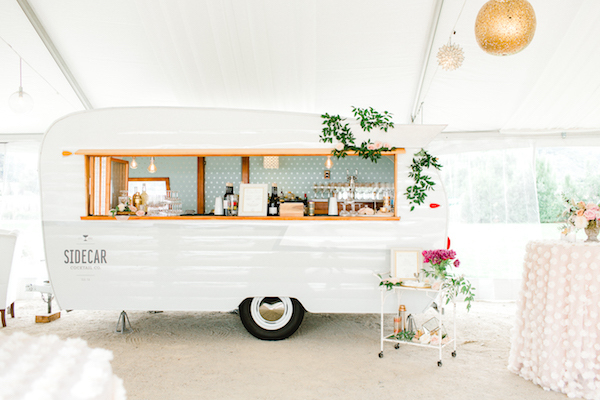 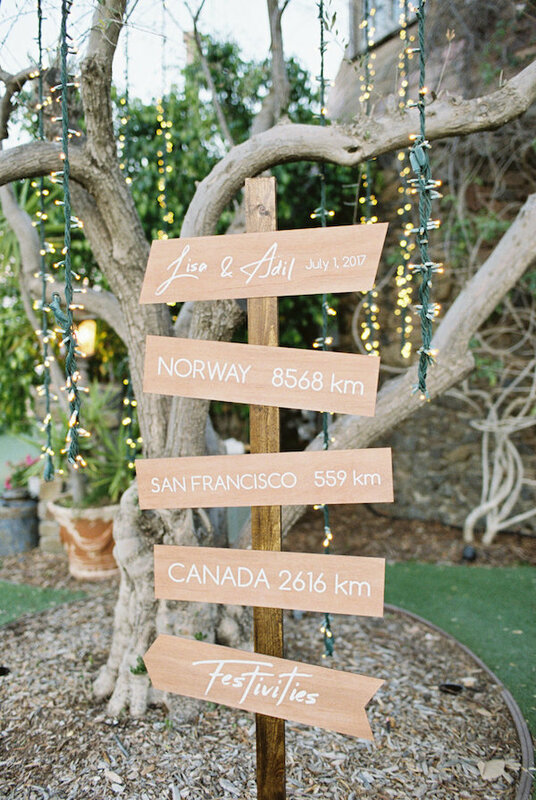 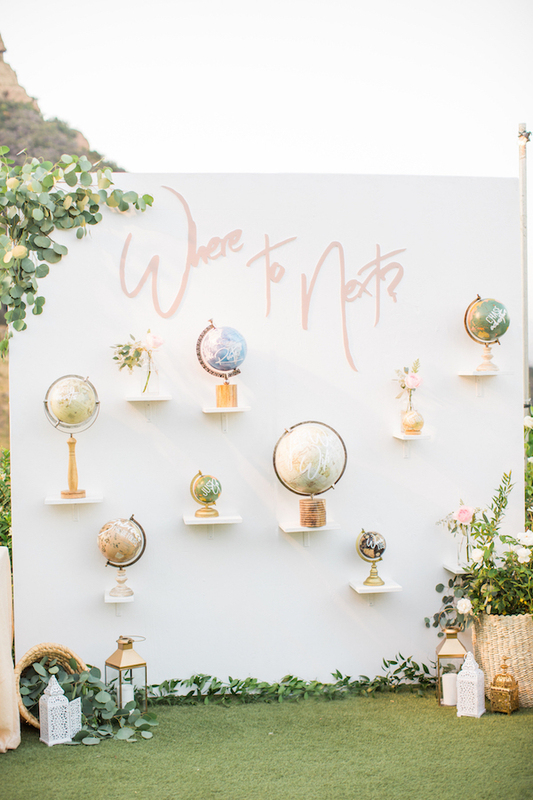 There’s nothing but love for this wanderlust inspired wedding over on Style Me Pretty. 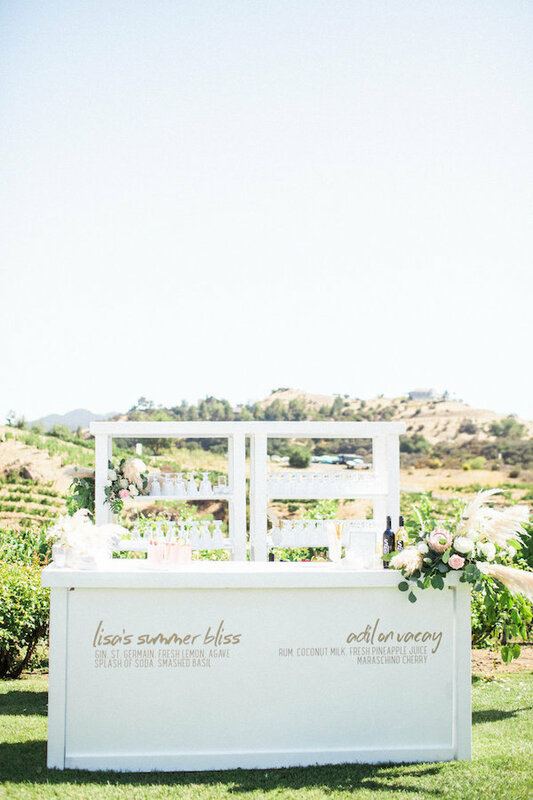 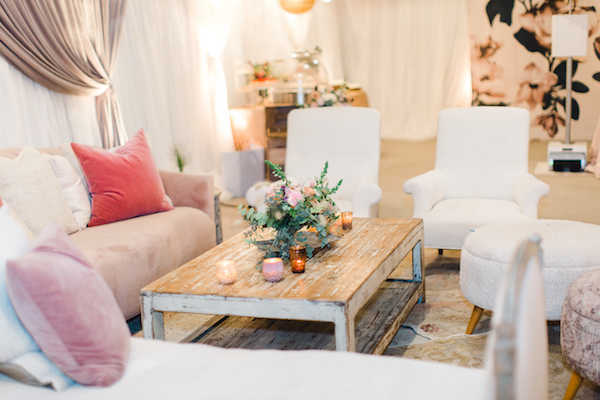 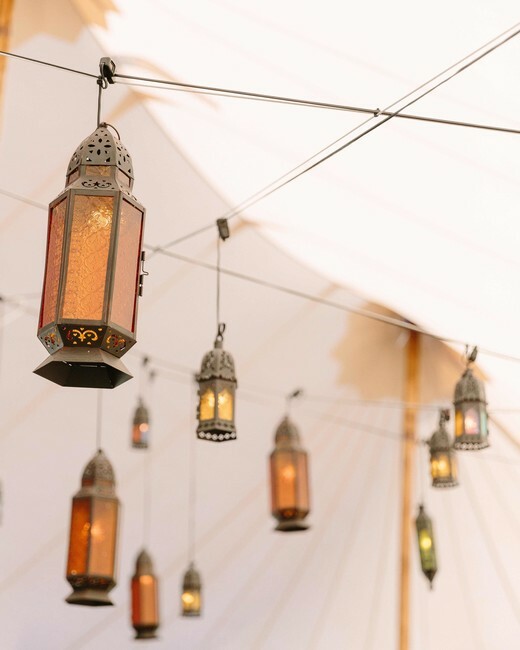 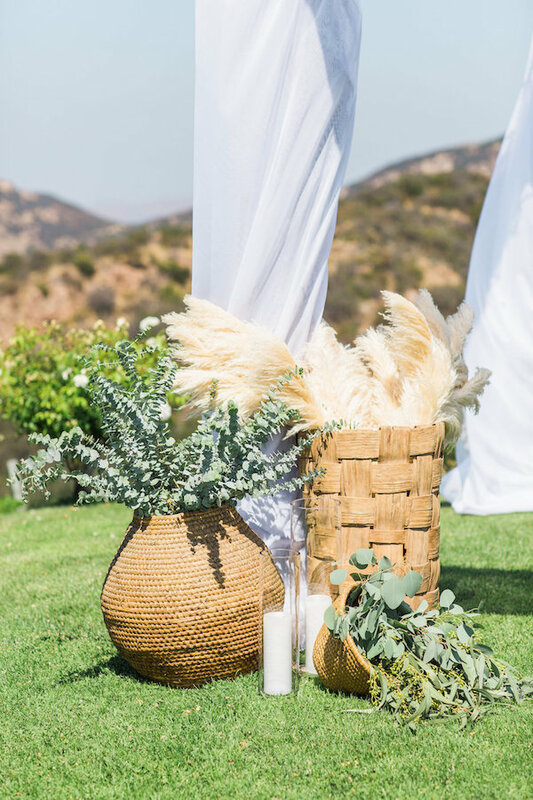 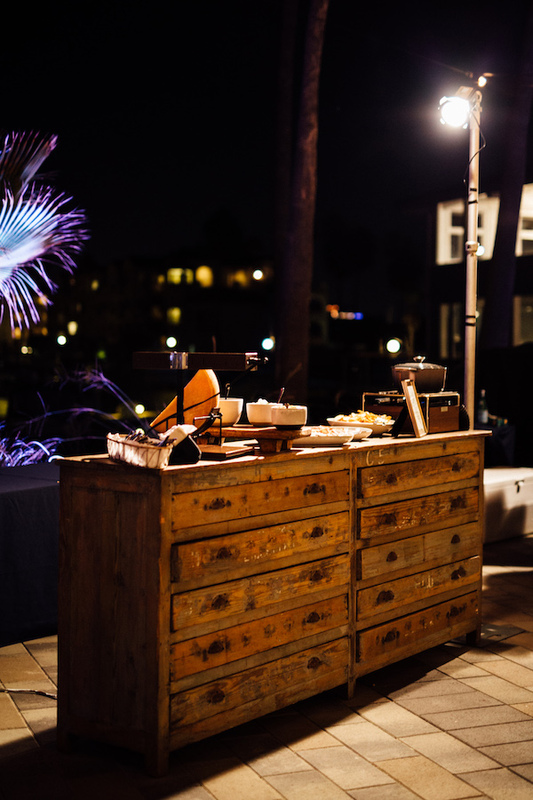 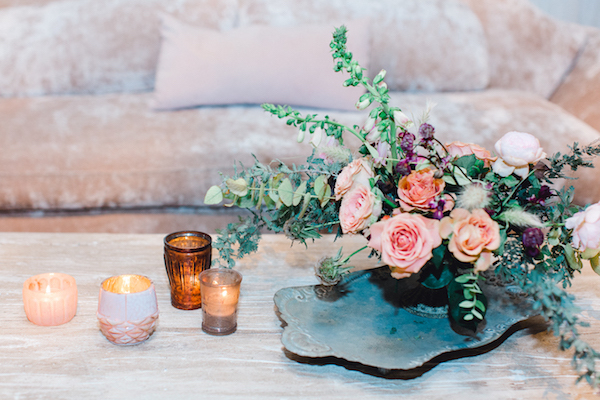 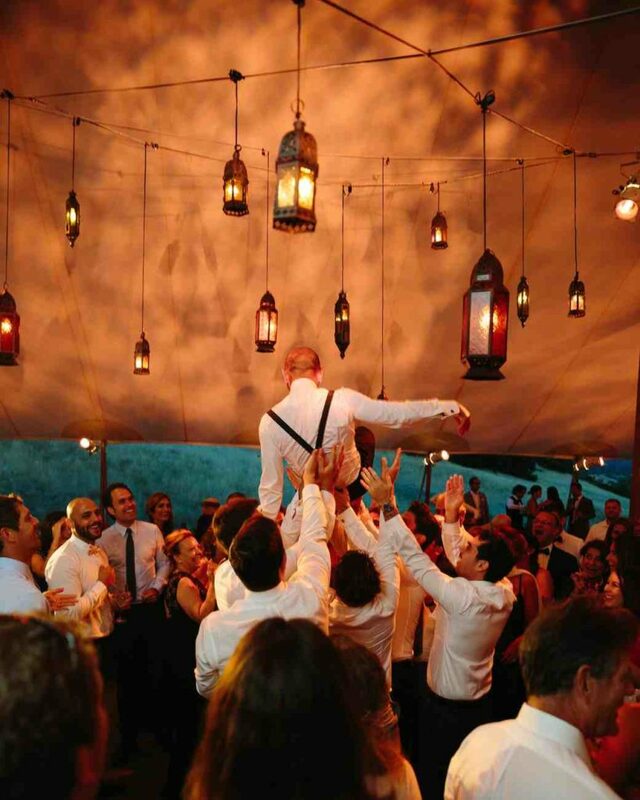 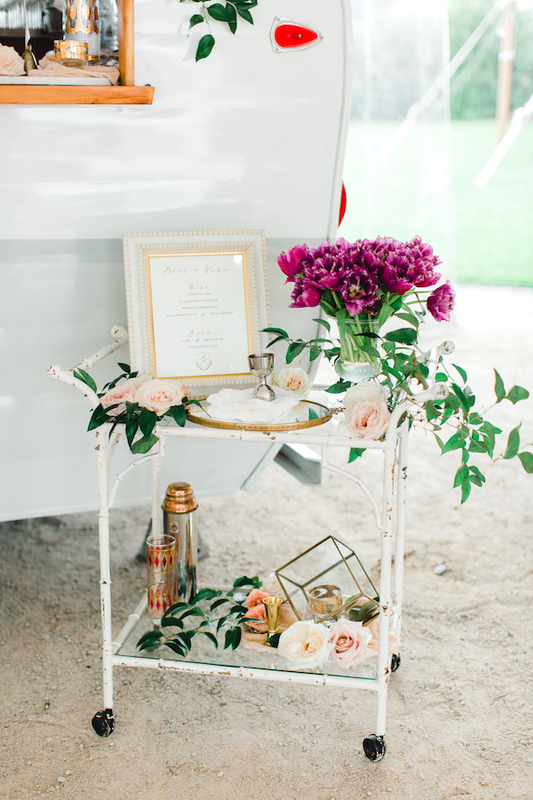 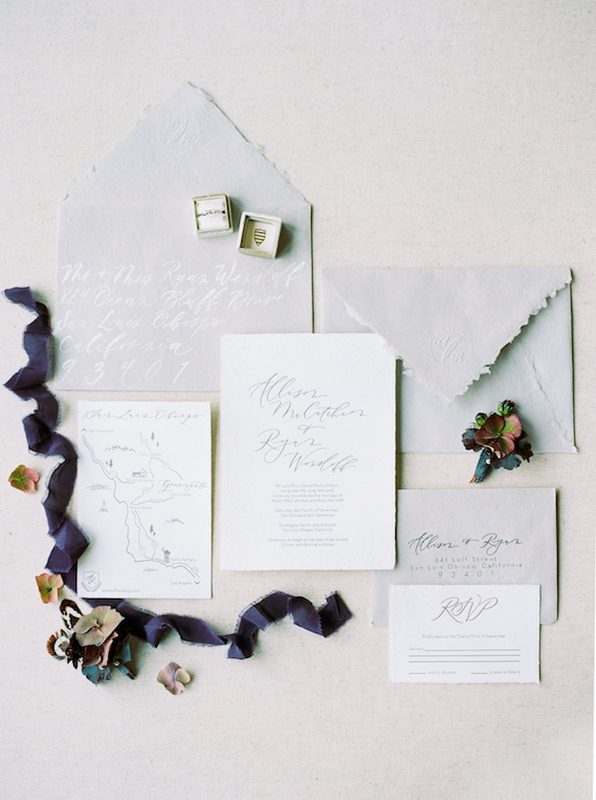 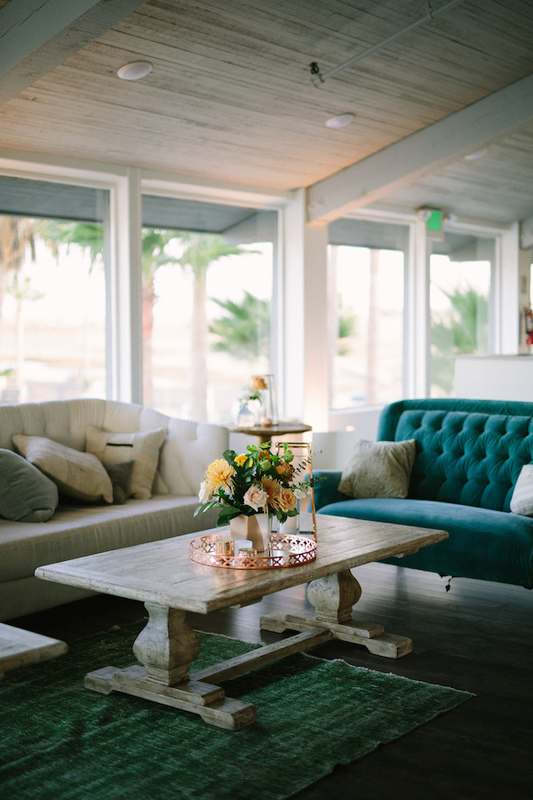 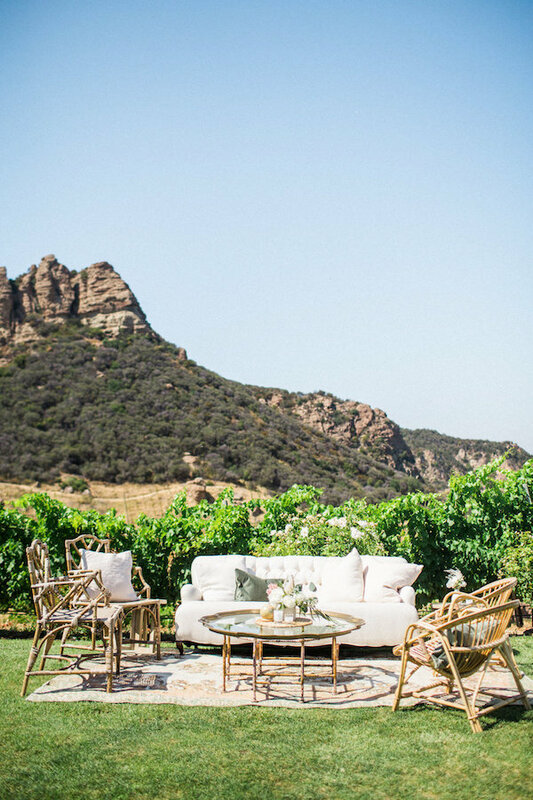 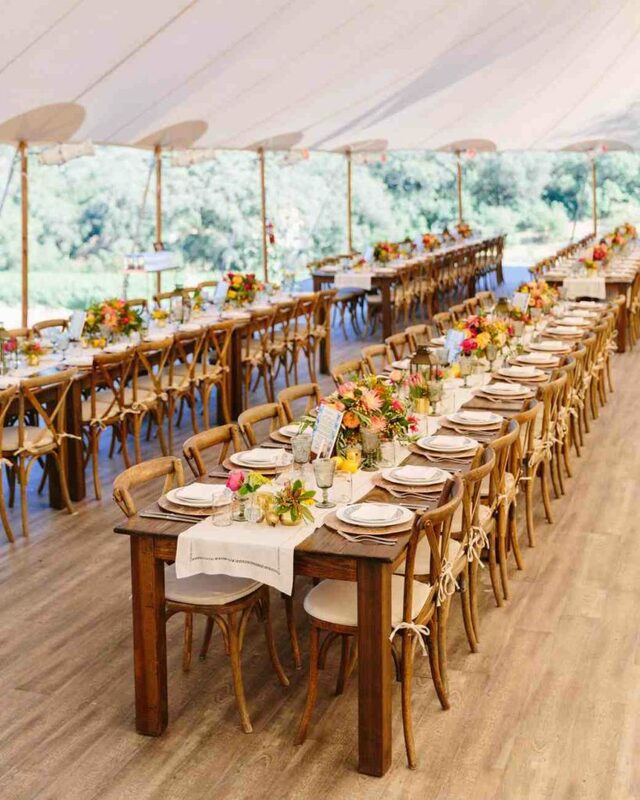 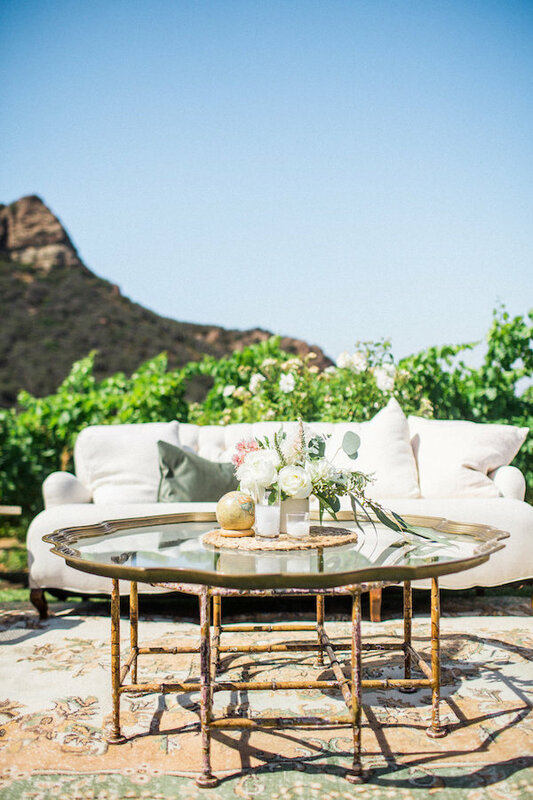 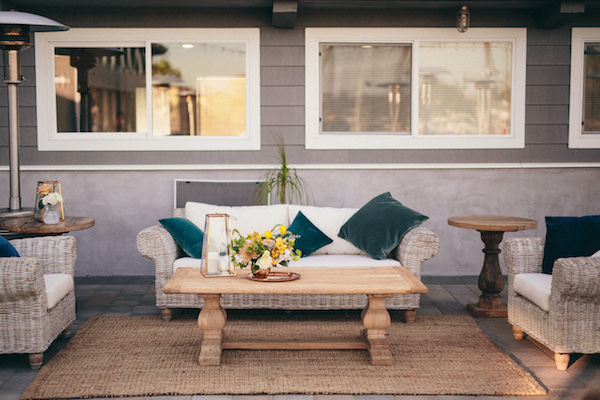 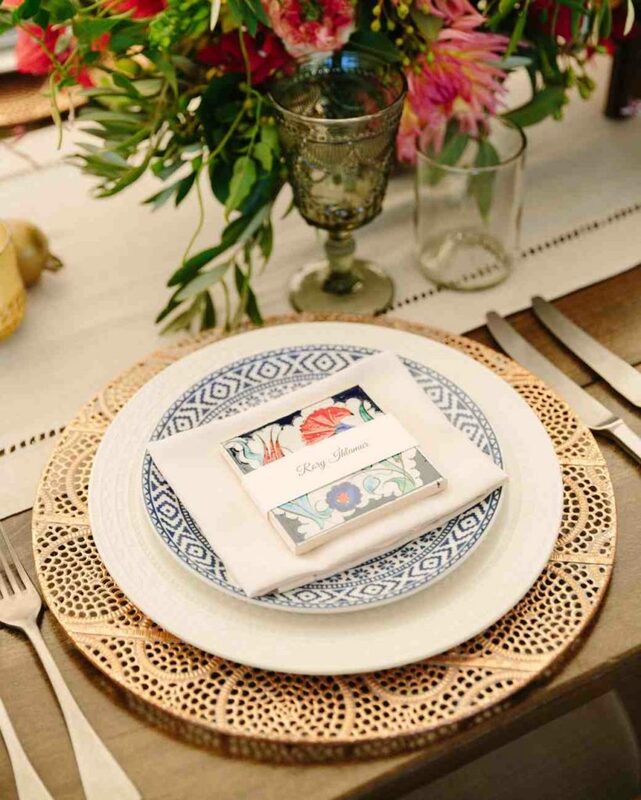 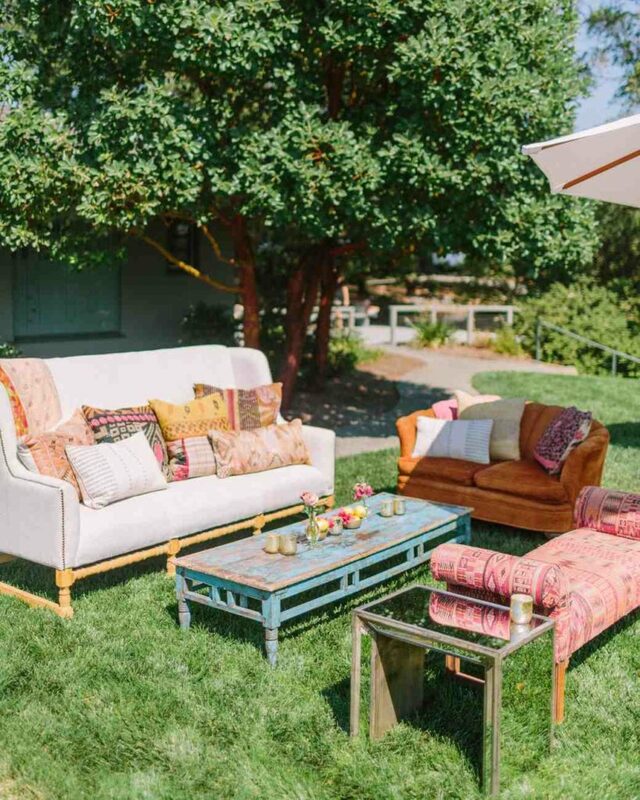 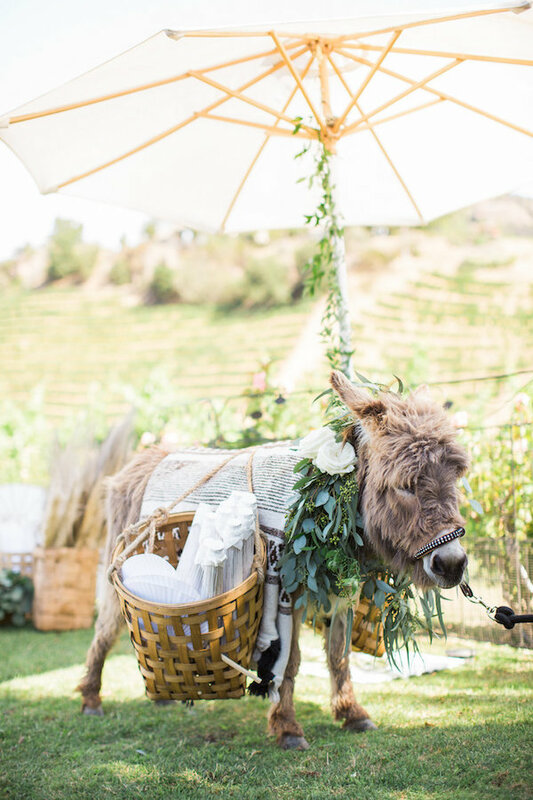 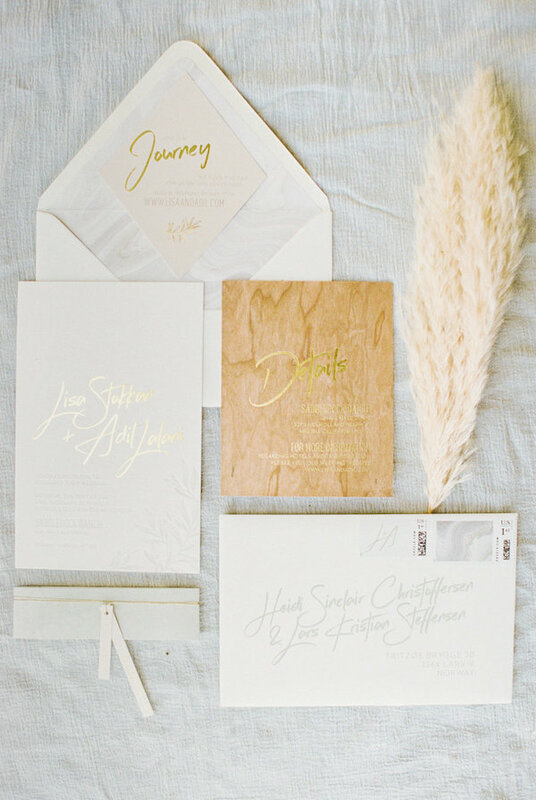 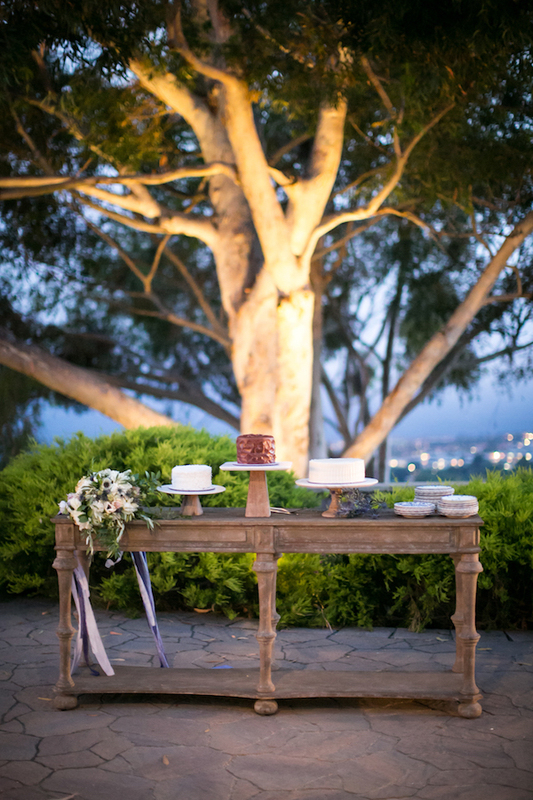 Lady Liberty Events beautifully planned this gorgeous day by mixing boho with travel. 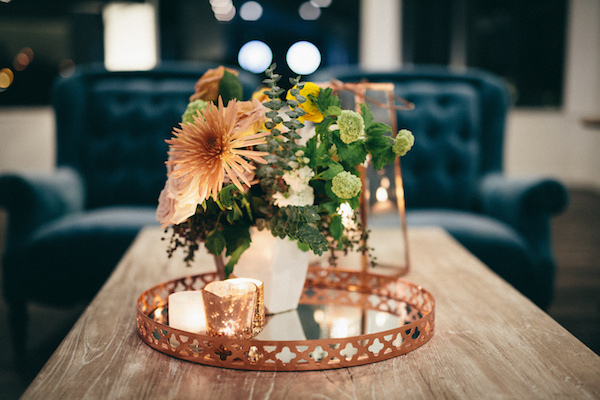 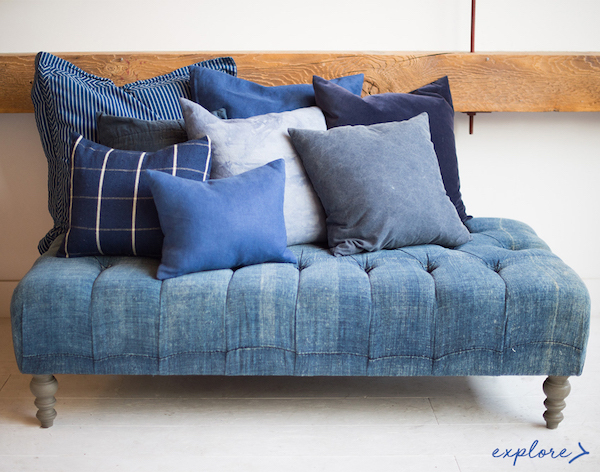 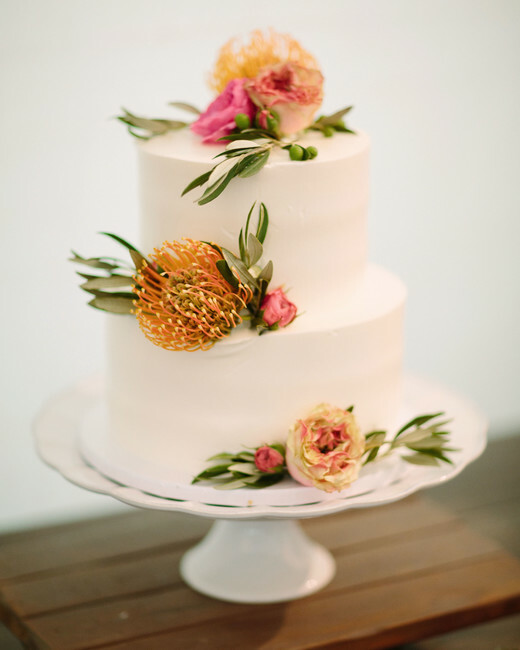 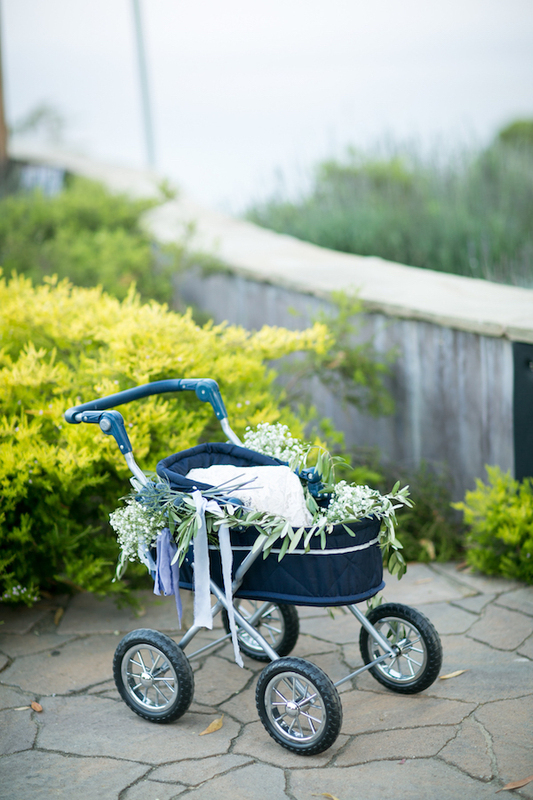 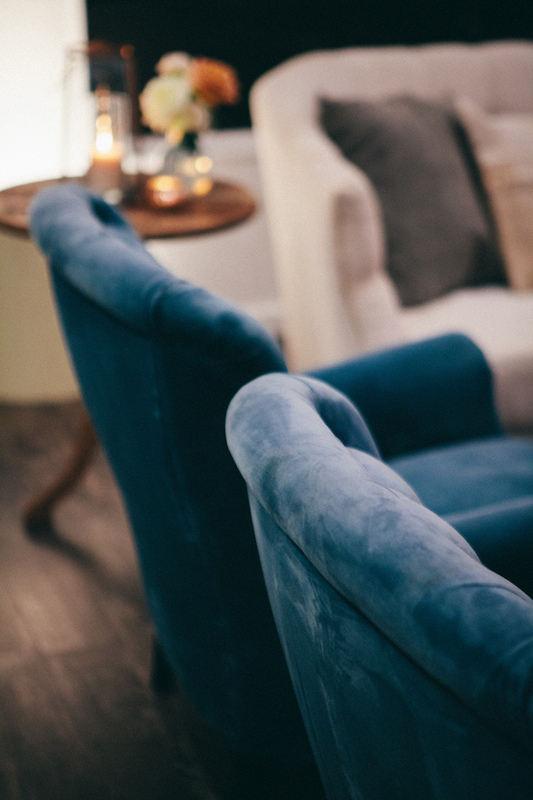 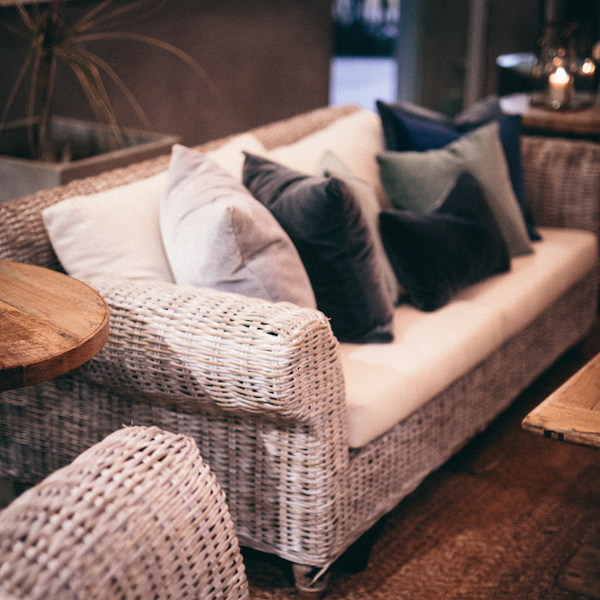 Head over to SMP to see more pretty snaps by Birds of a Feather Photography. 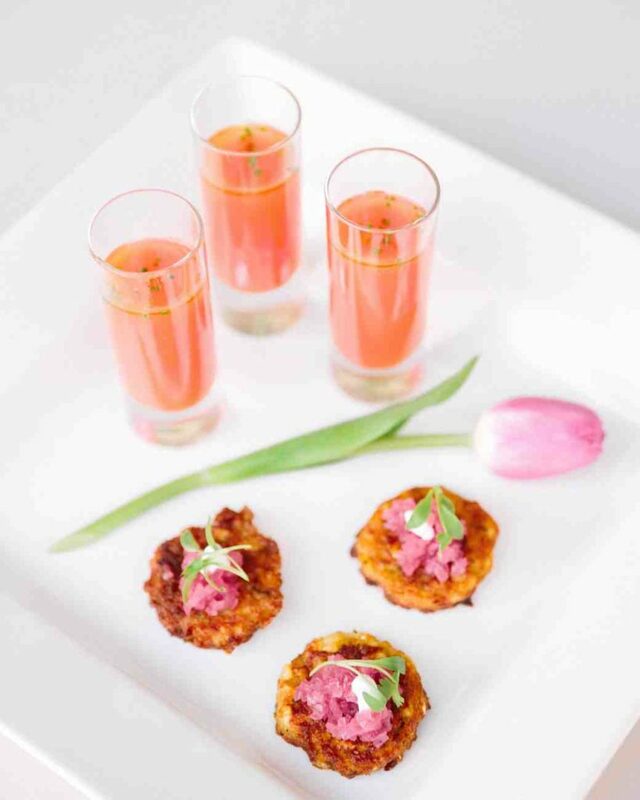 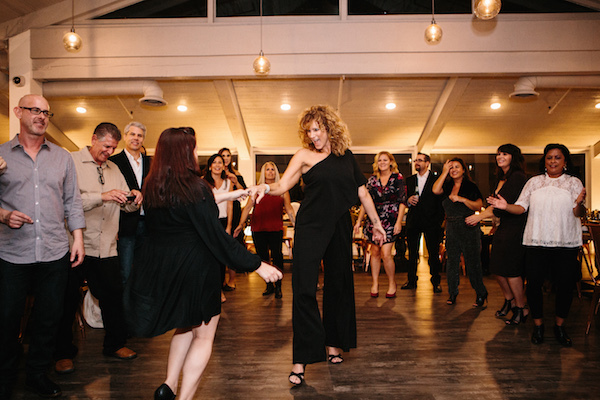 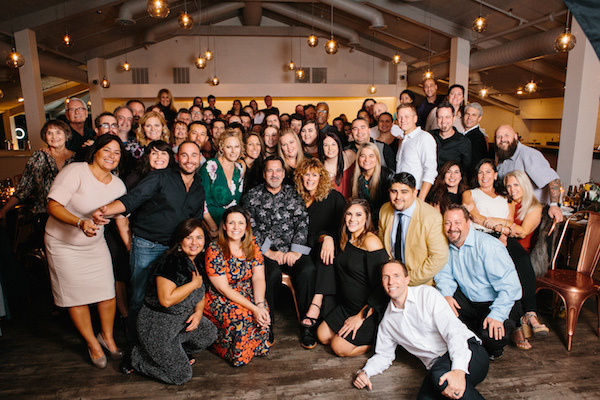 24 Carrots sure knows how to set the bar high when it comes to throwing one killer party! 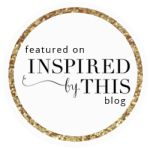 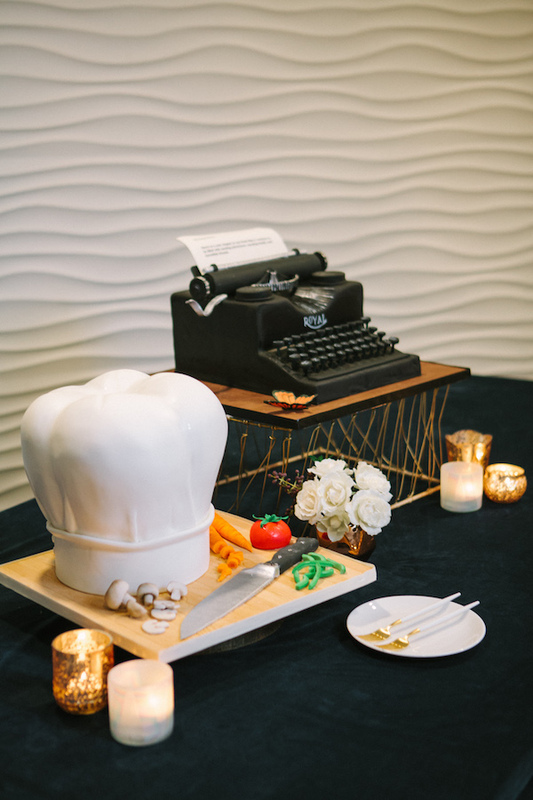 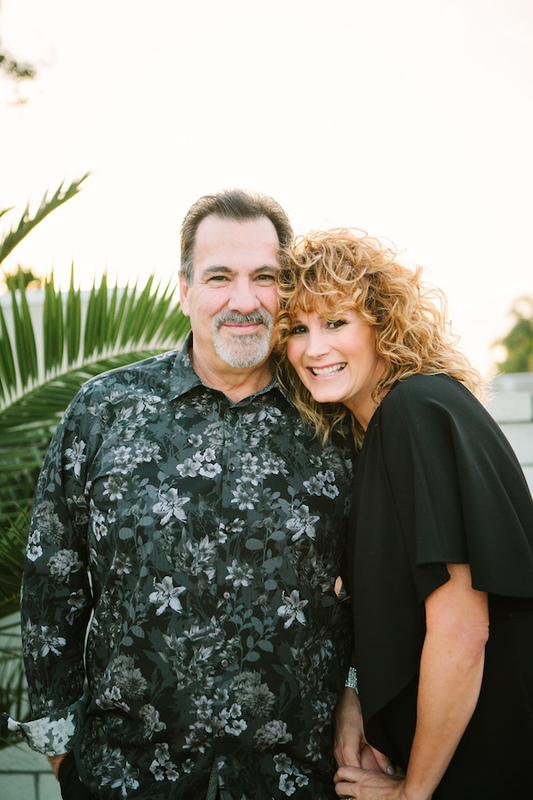 See how they spoiled the owner of 24 Carrots and his wife for their 50th and 60th birthday over on their blog. 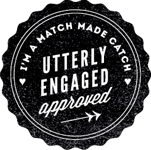 Trust us… it’s too good to pass up.